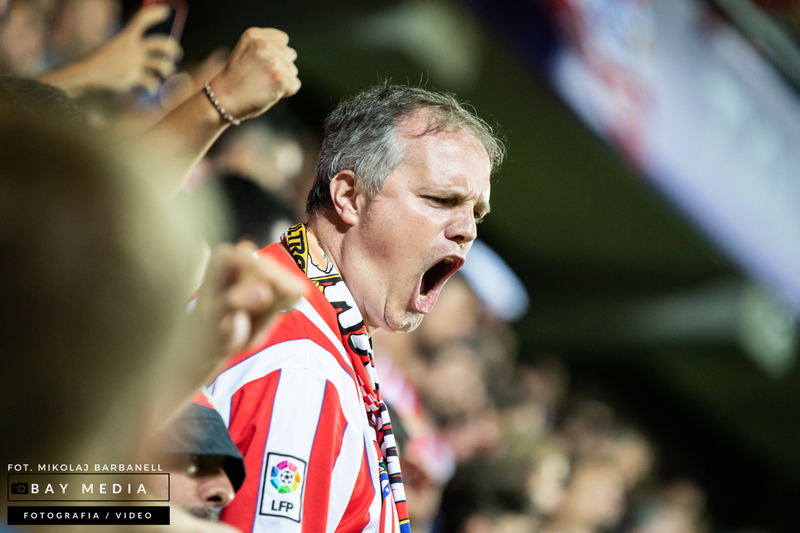 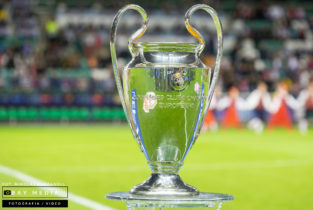 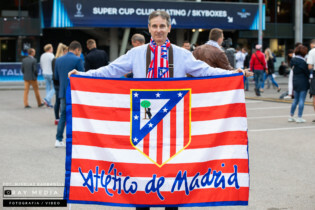 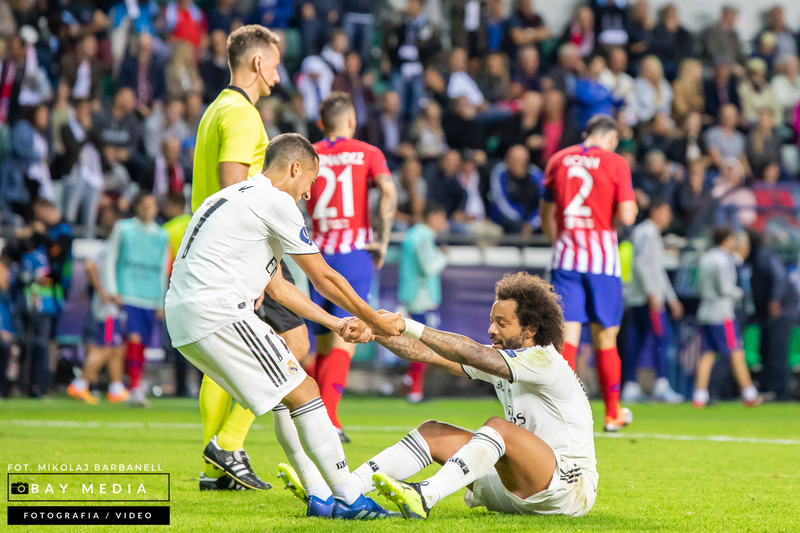 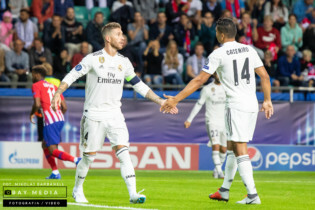 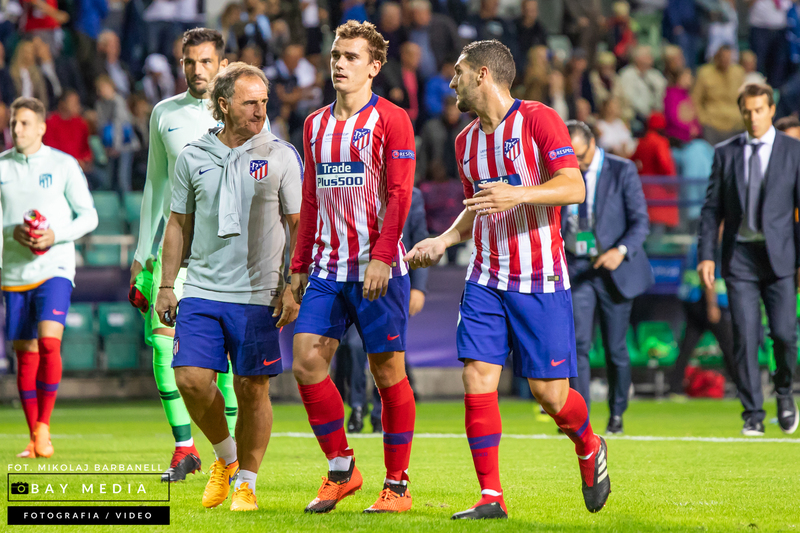 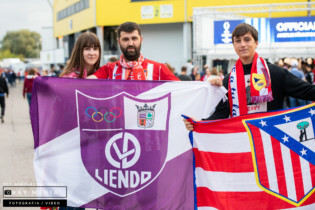 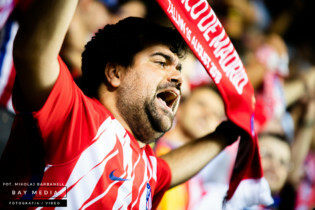 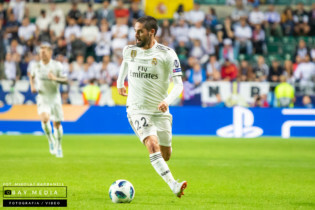 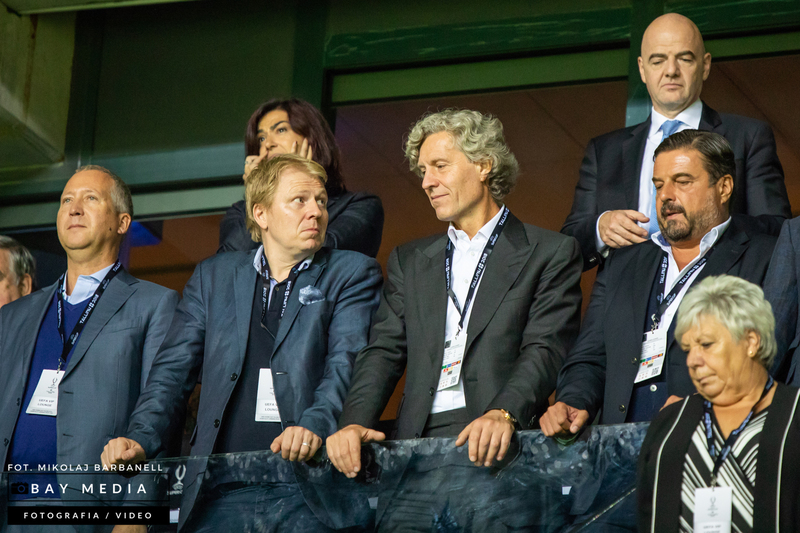 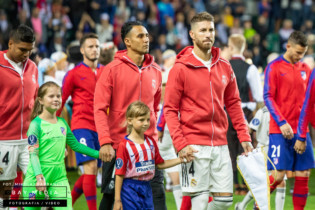 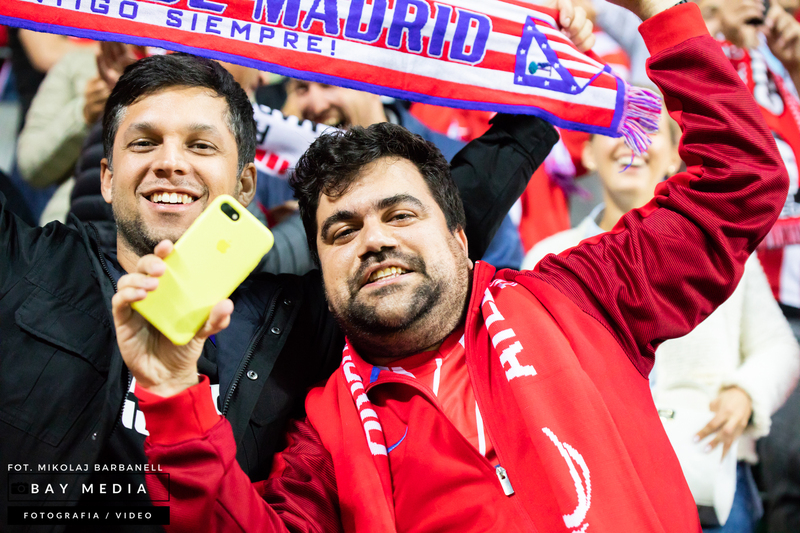 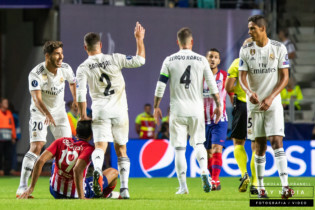 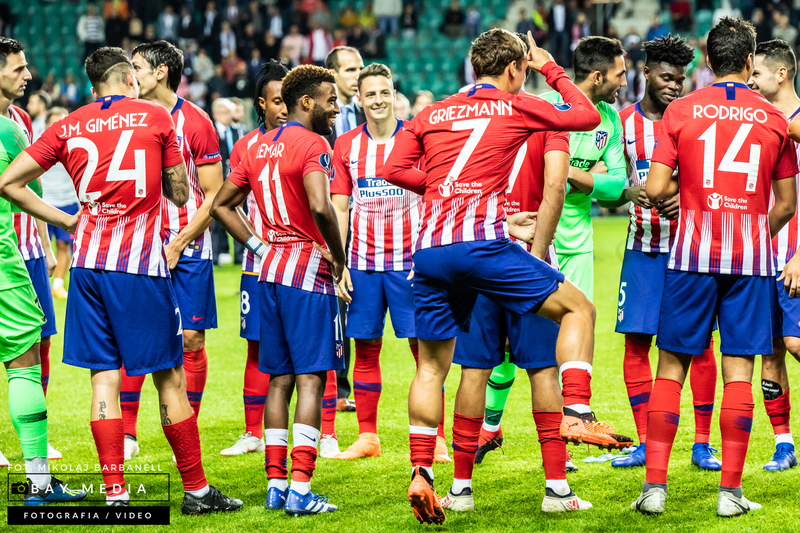 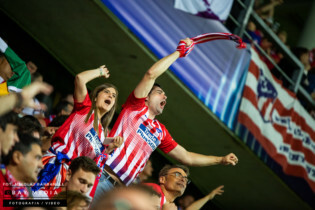 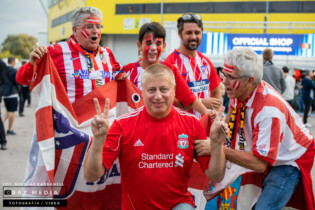 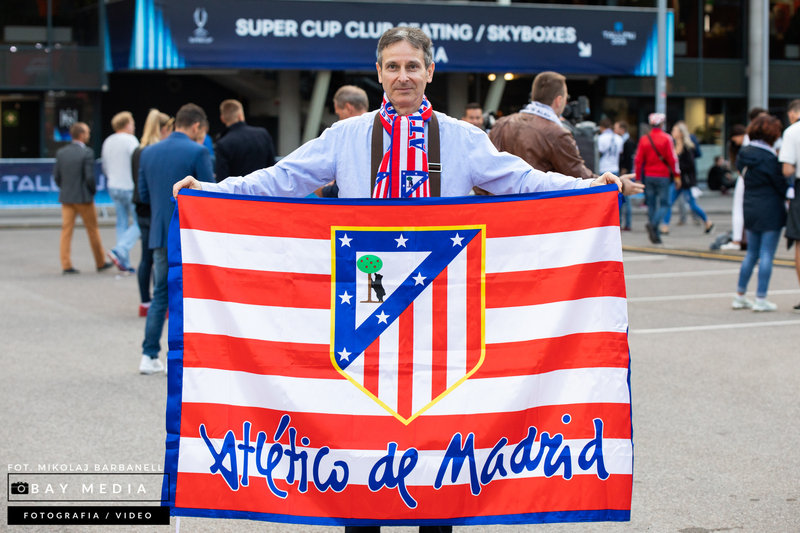 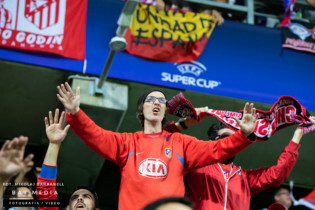 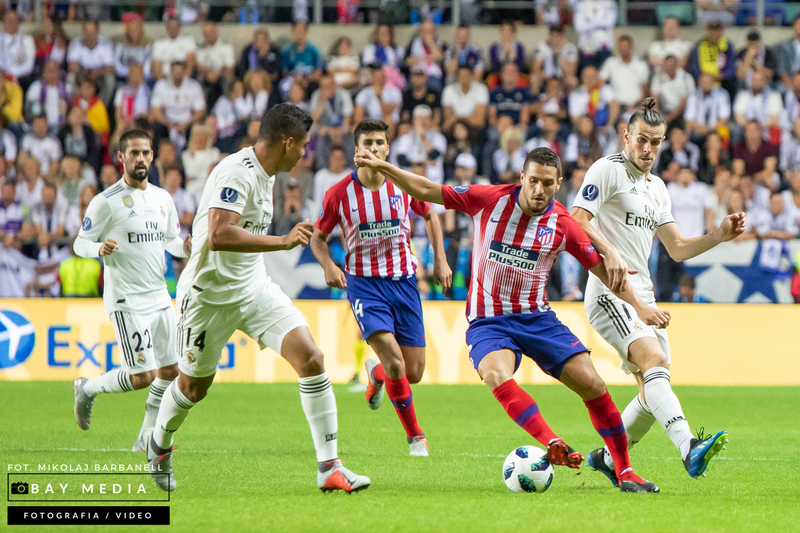 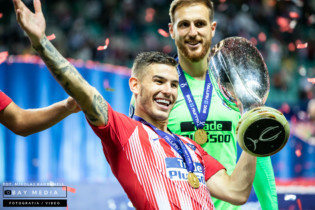 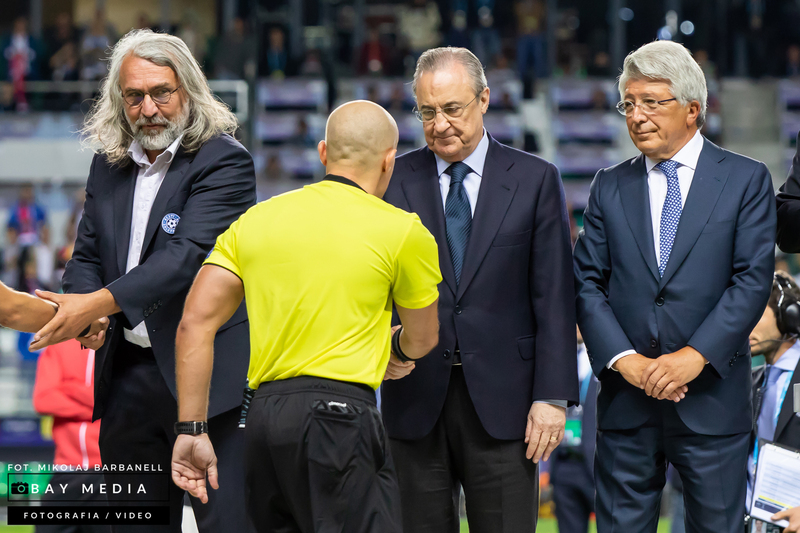 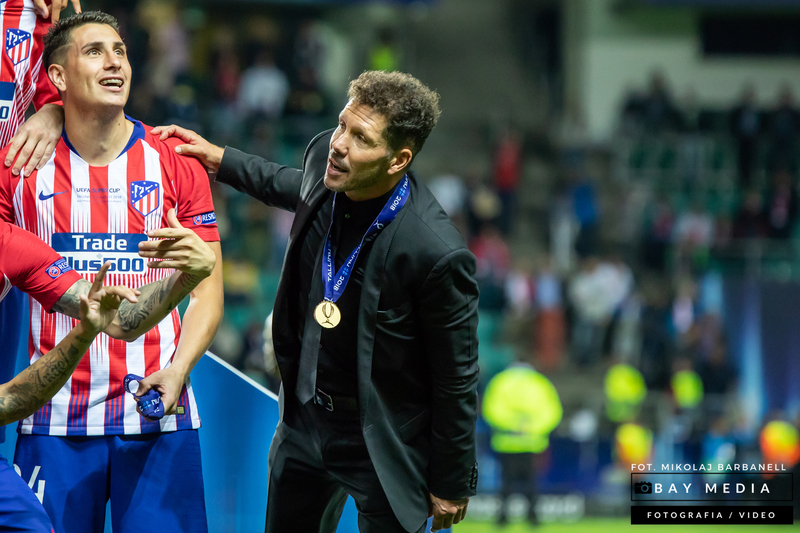 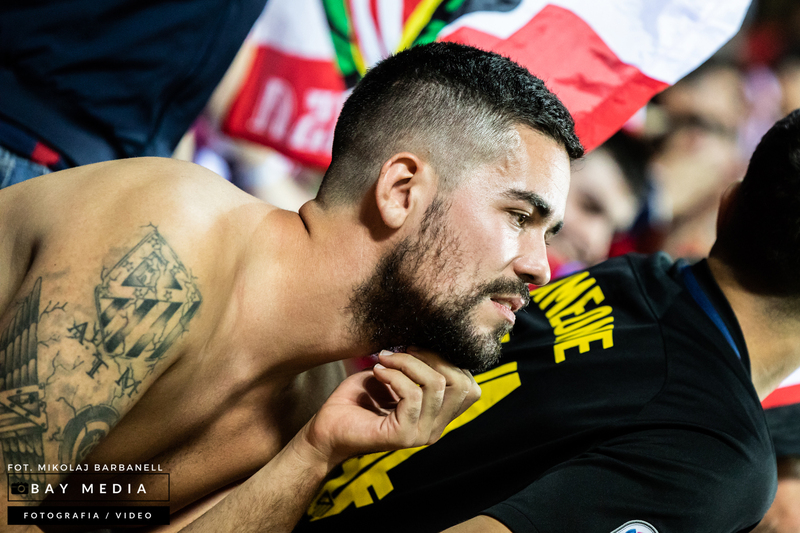 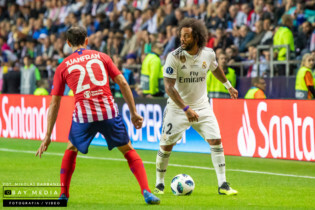 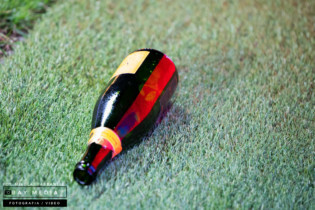 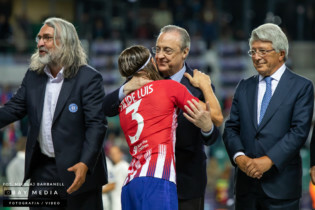 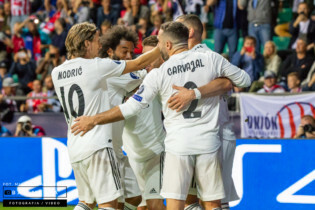 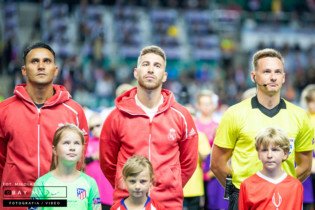 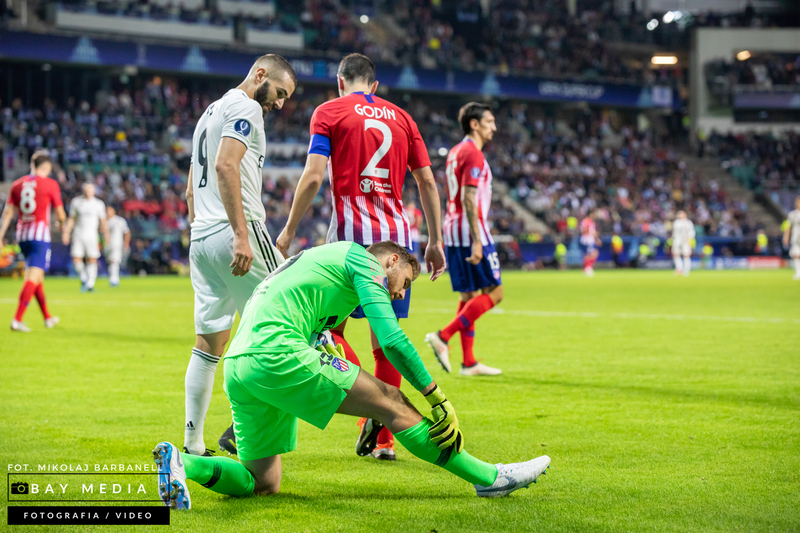 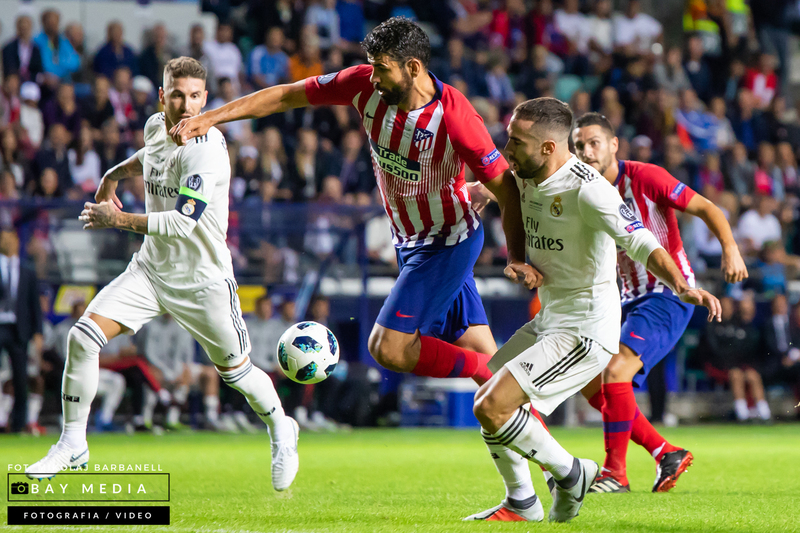 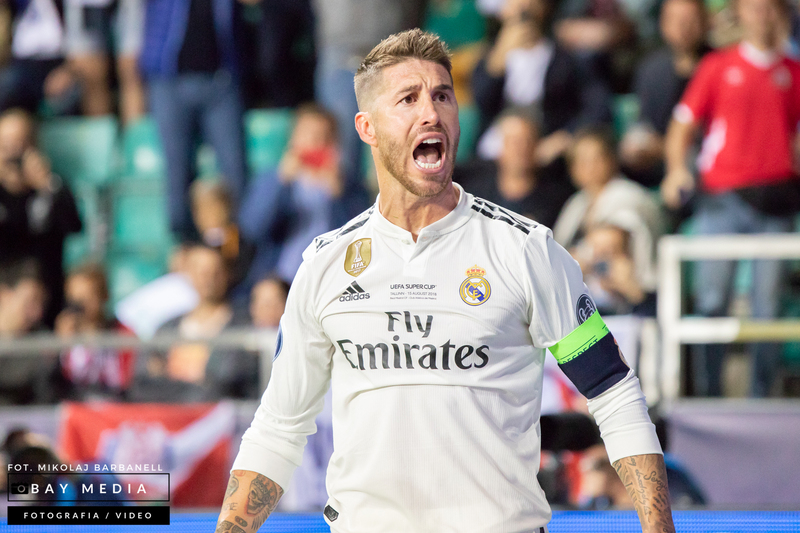 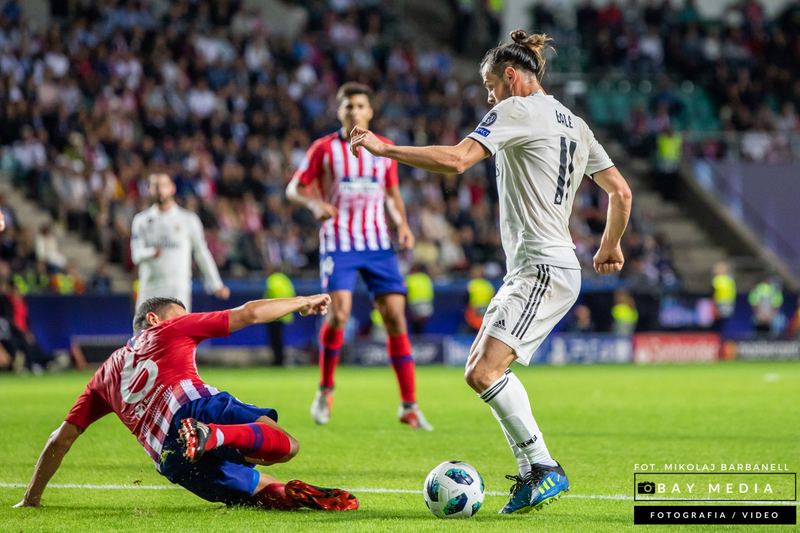 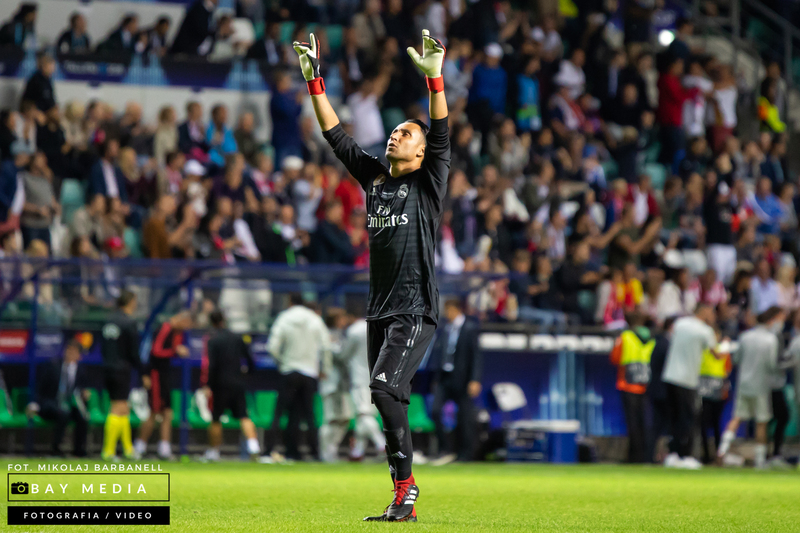 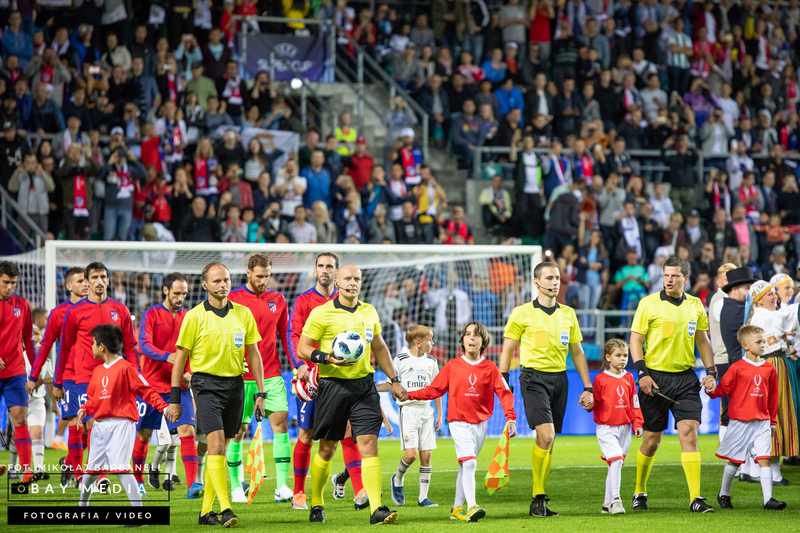 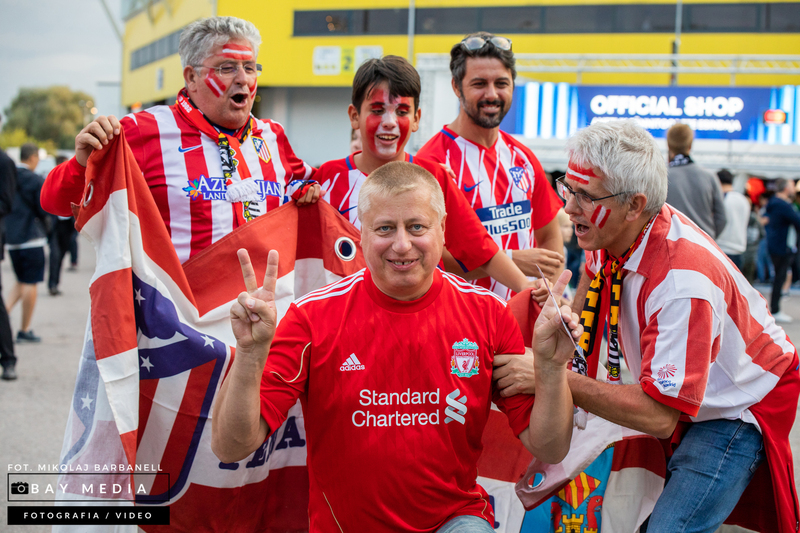 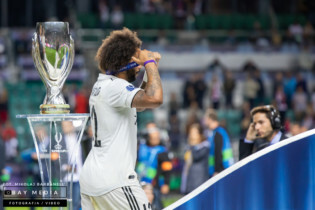 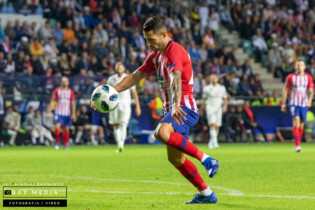 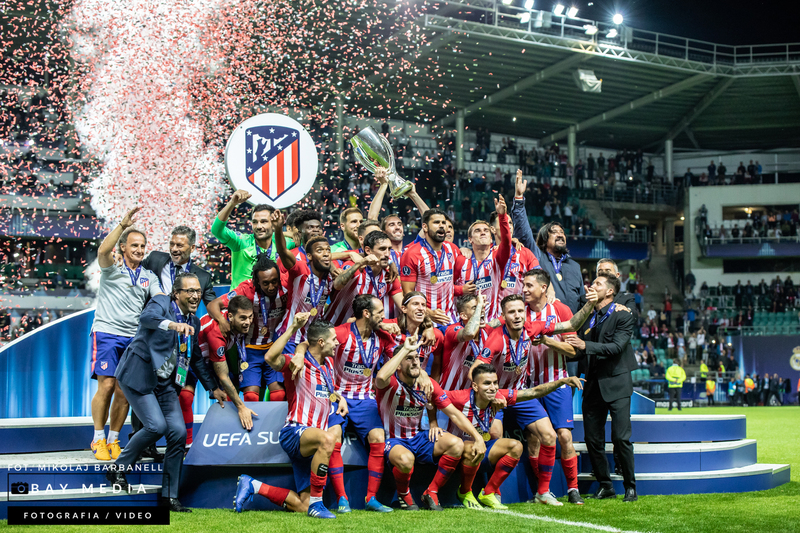 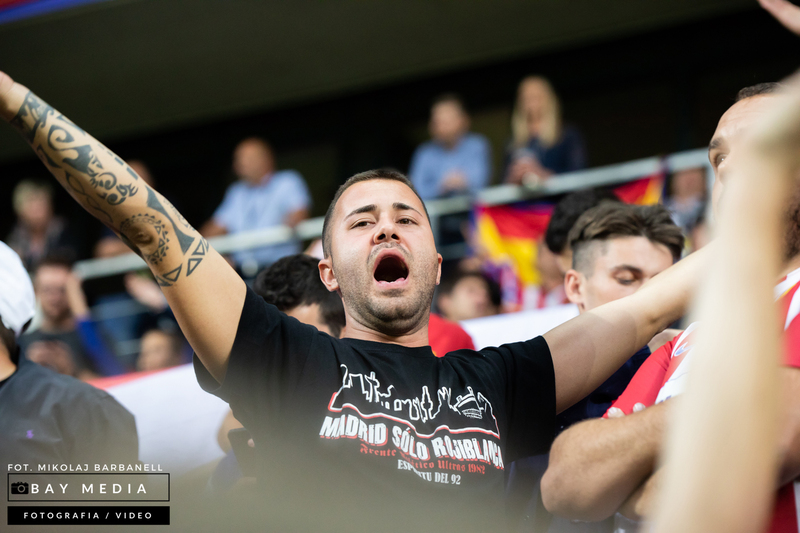 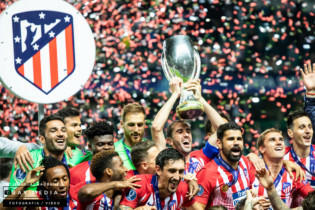 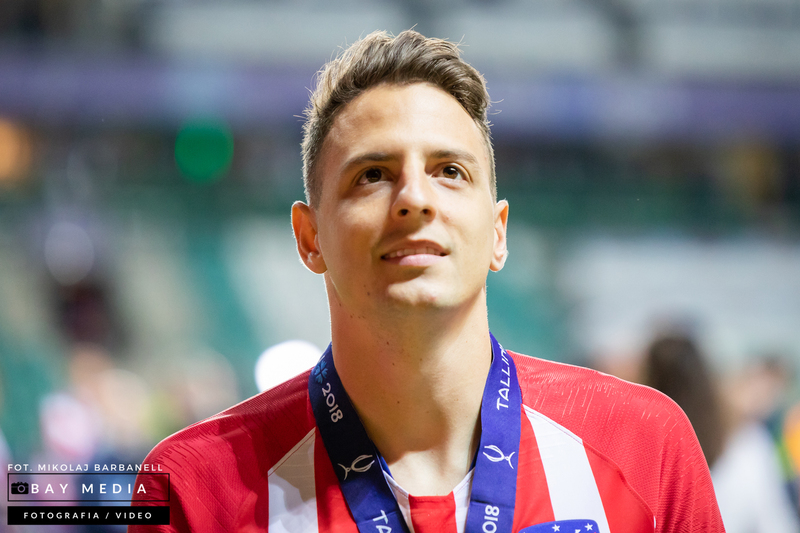 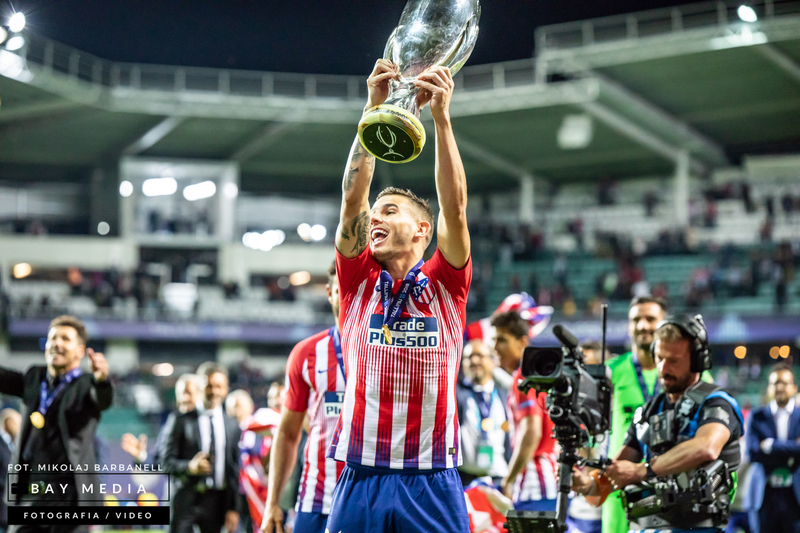 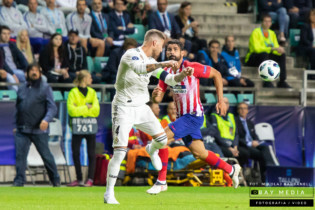 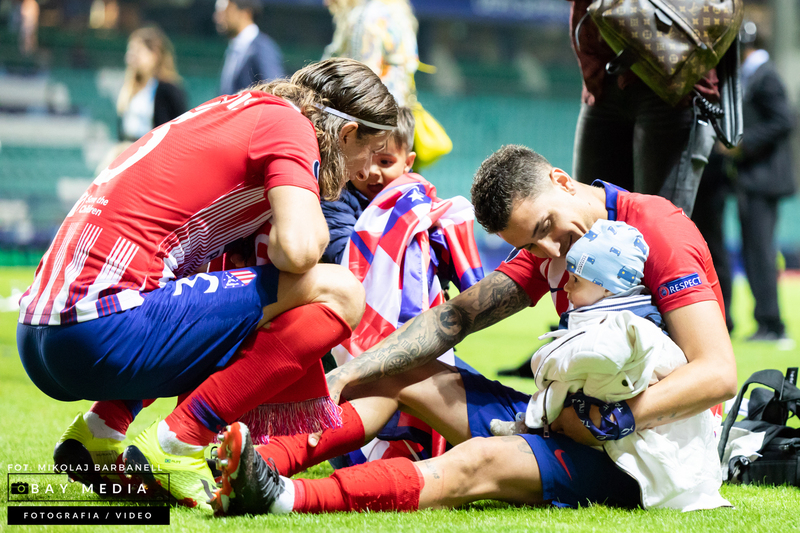 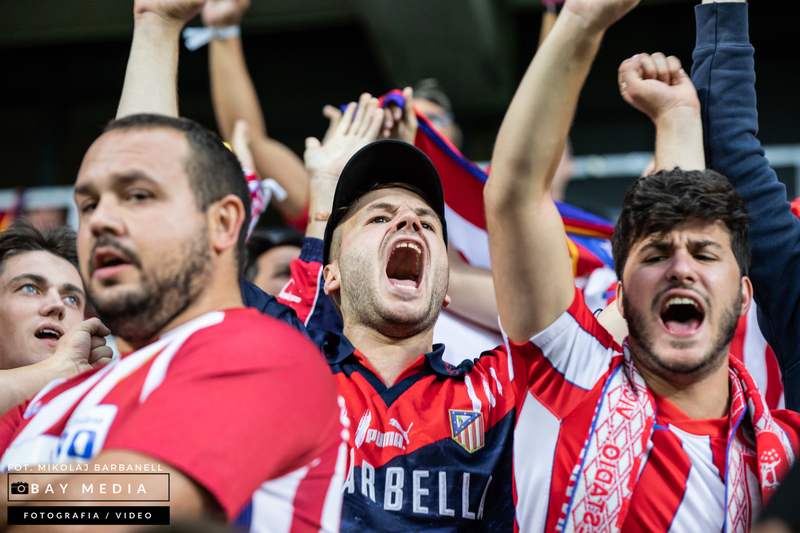 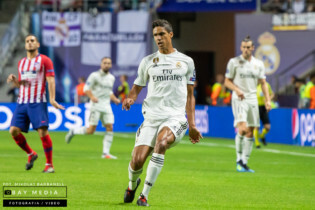 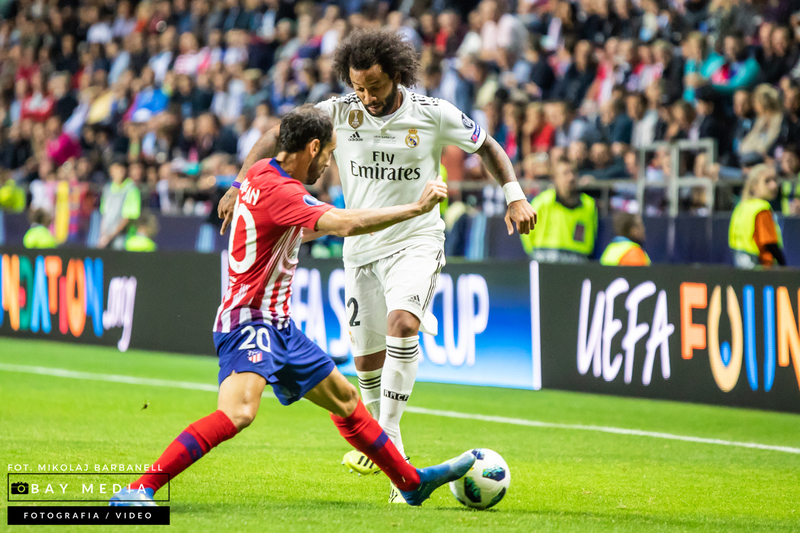 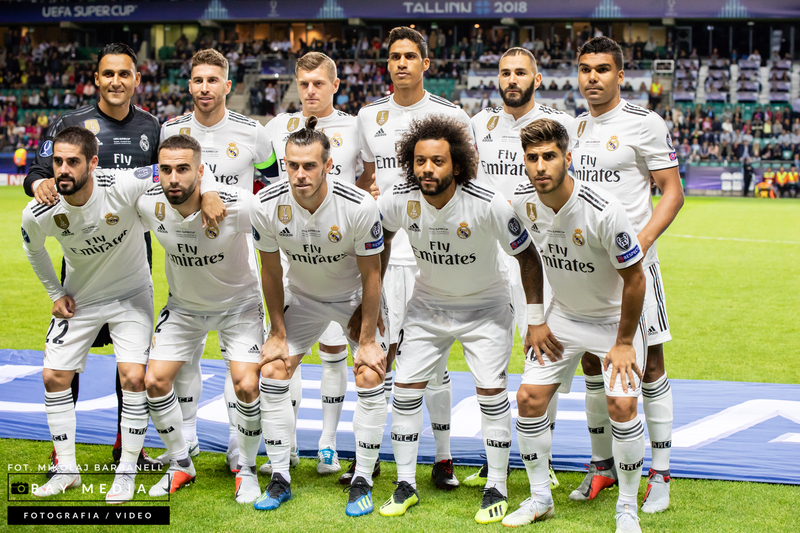 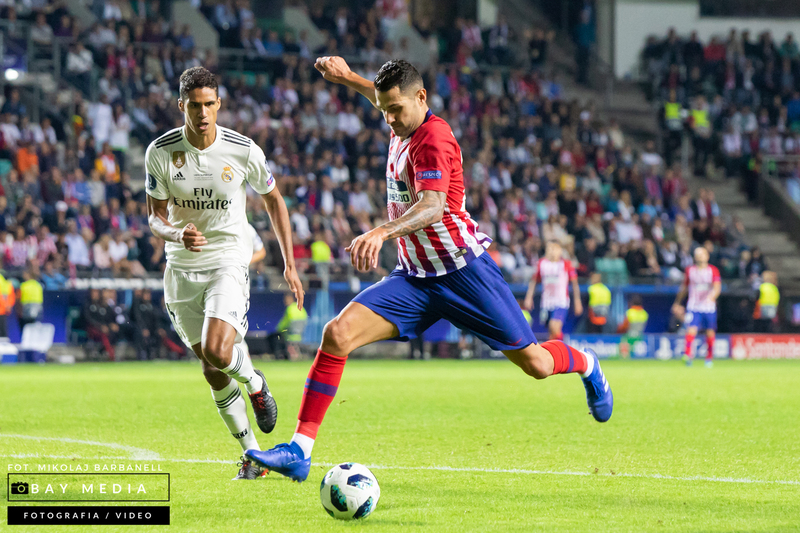 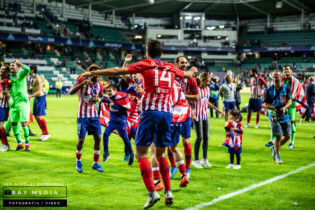 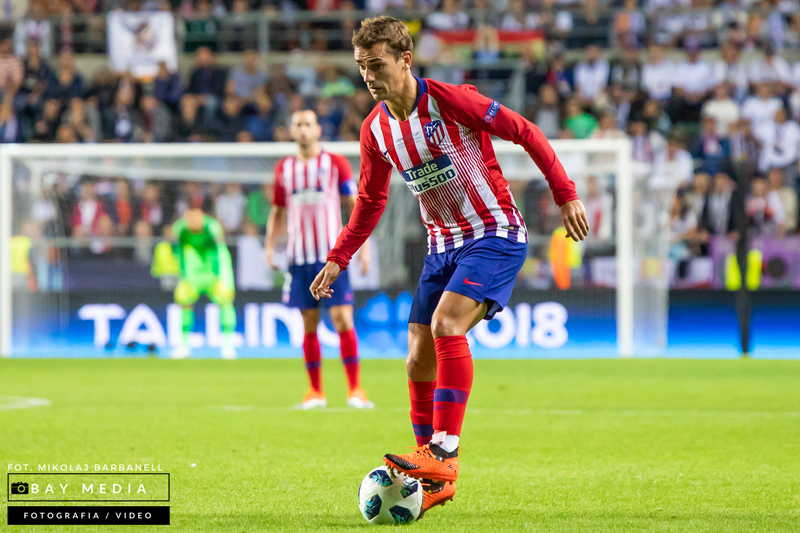 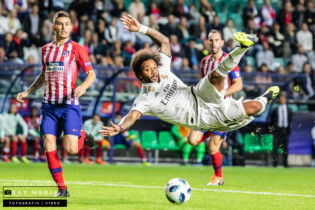 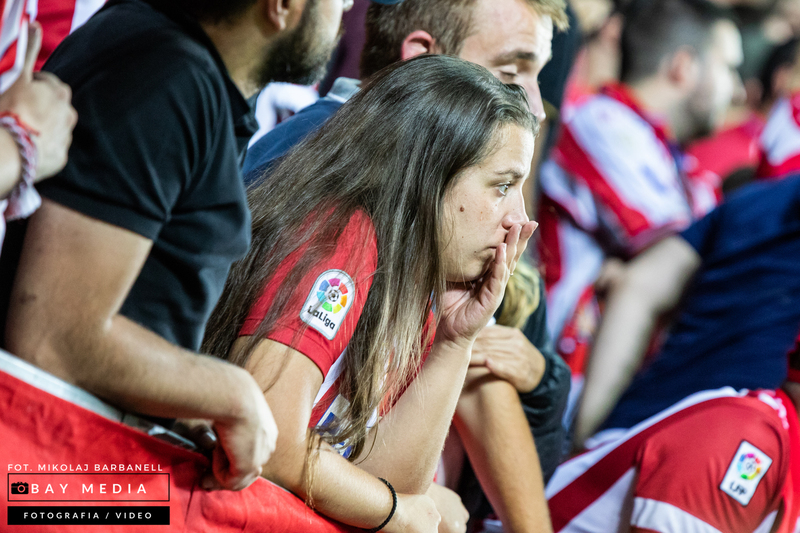 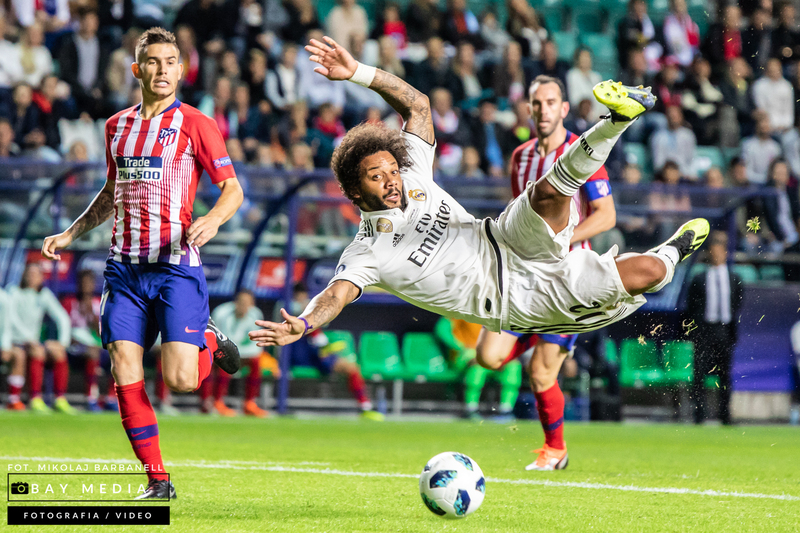 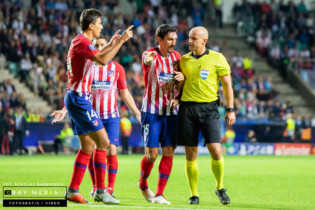 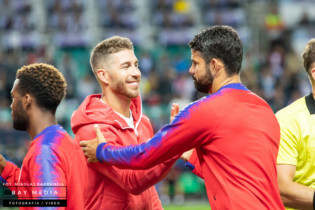 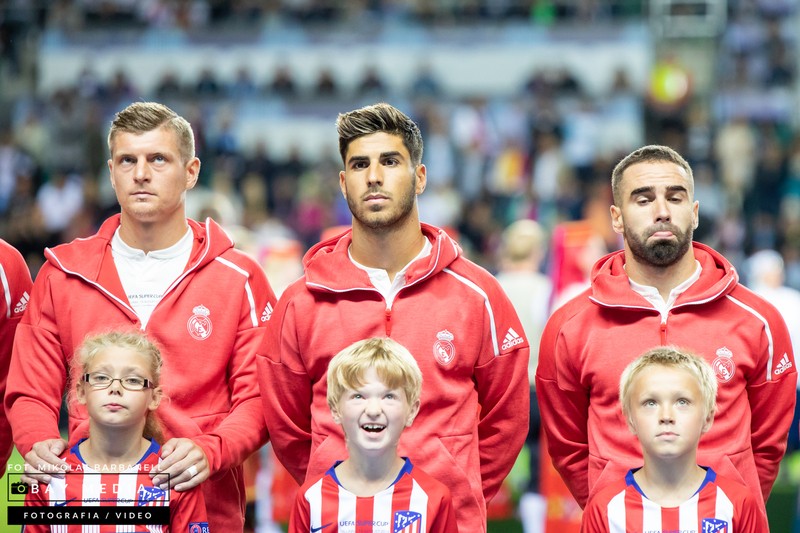 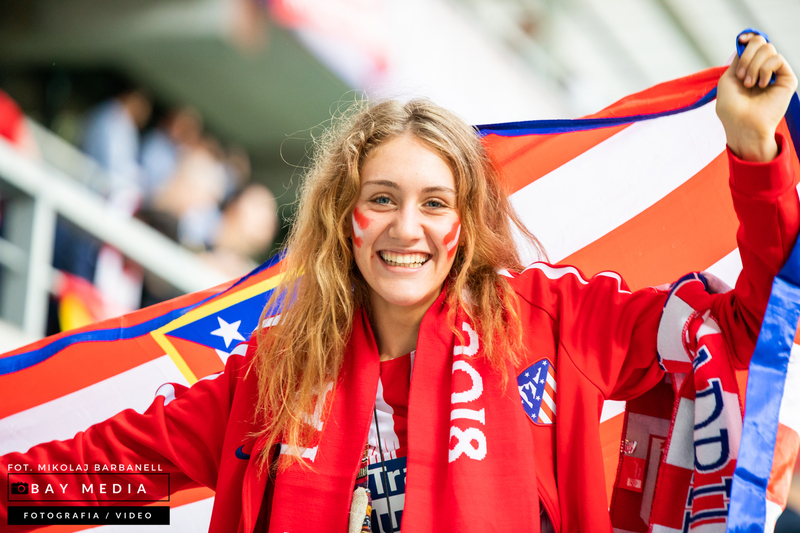 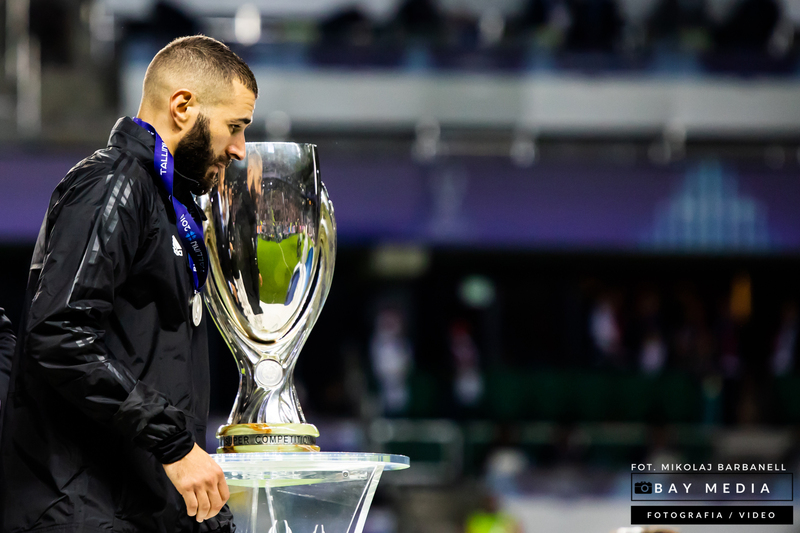 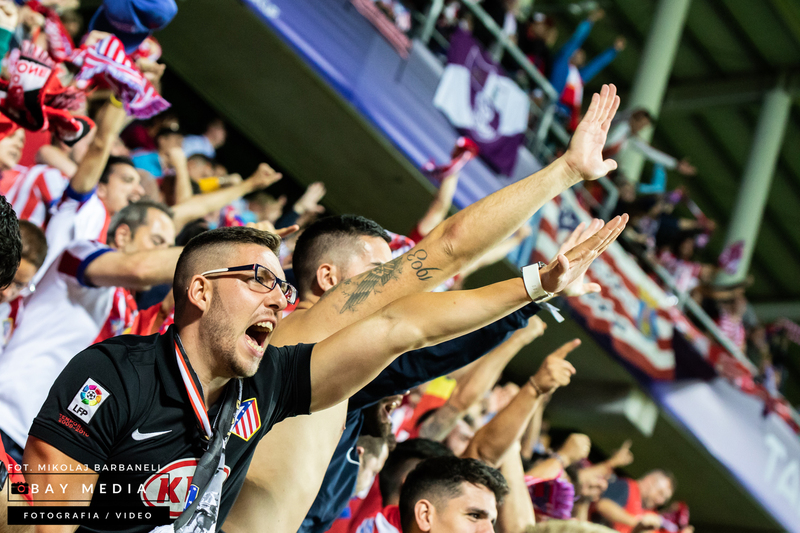 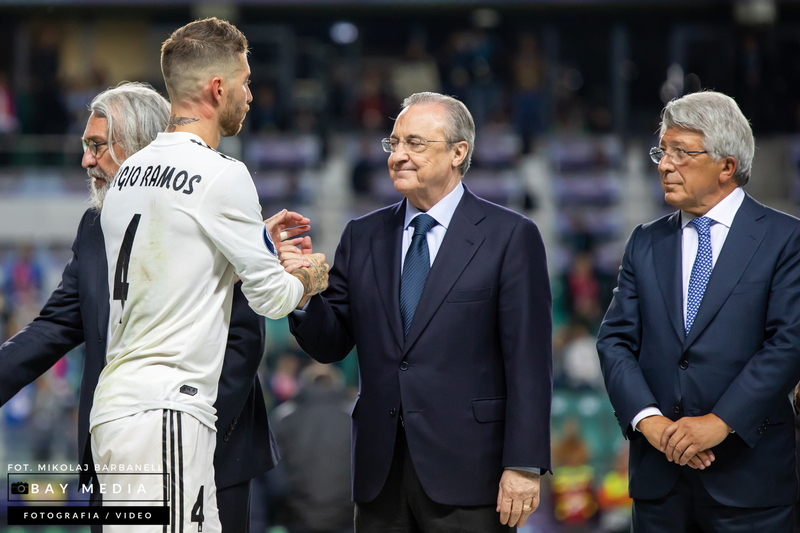 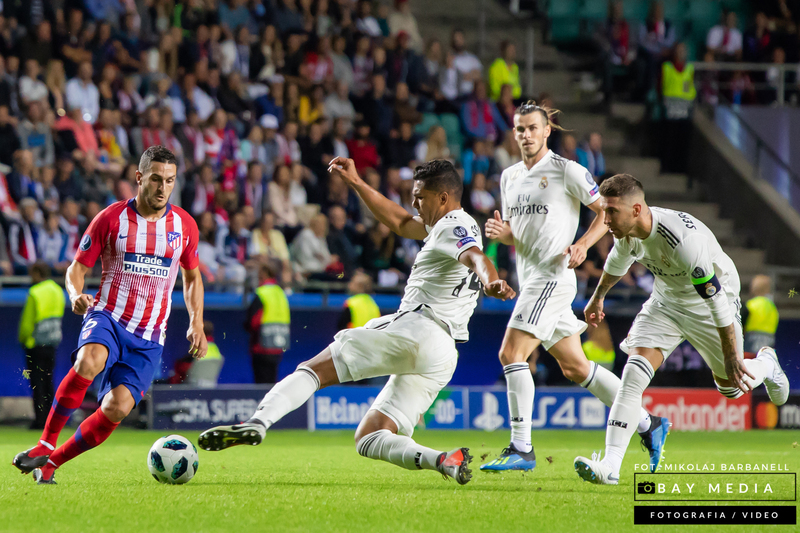 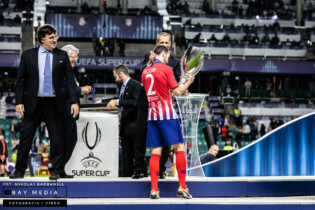 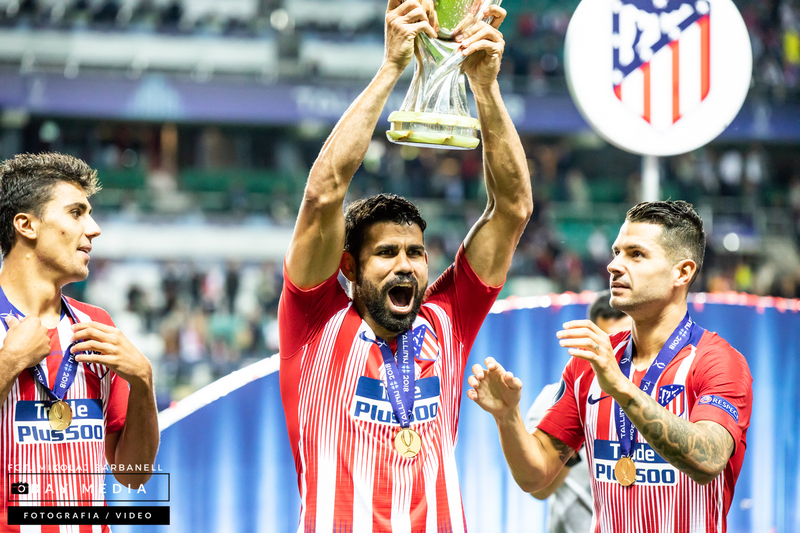 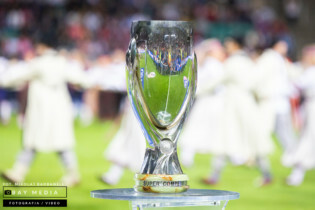 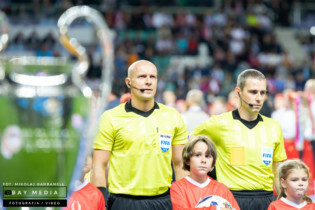 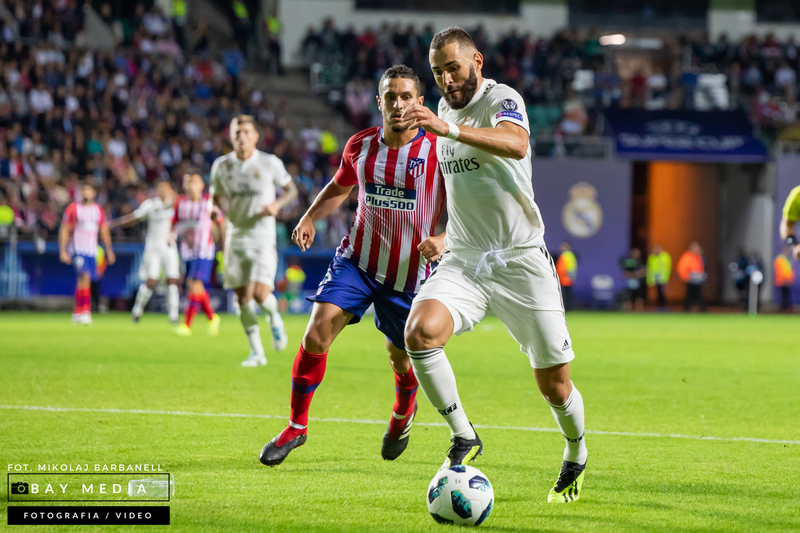 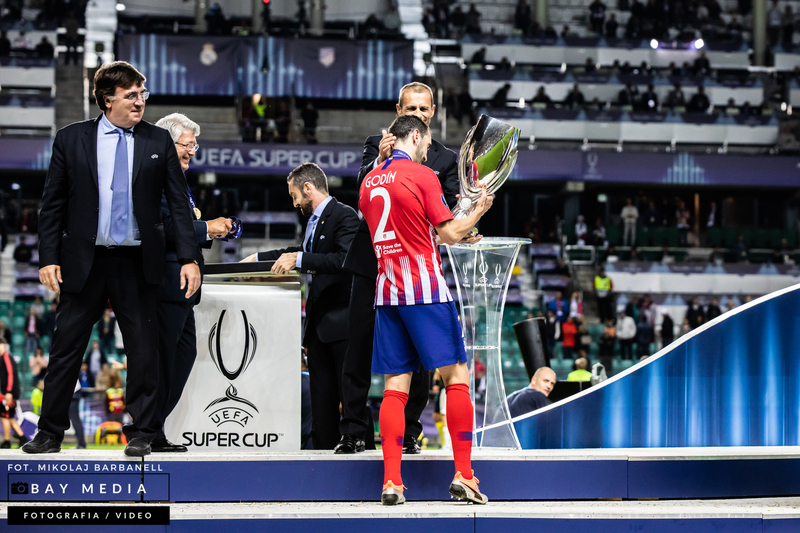 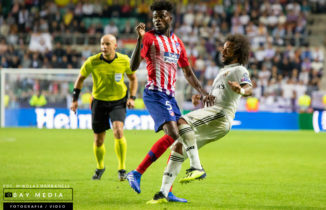 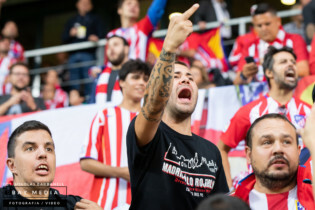 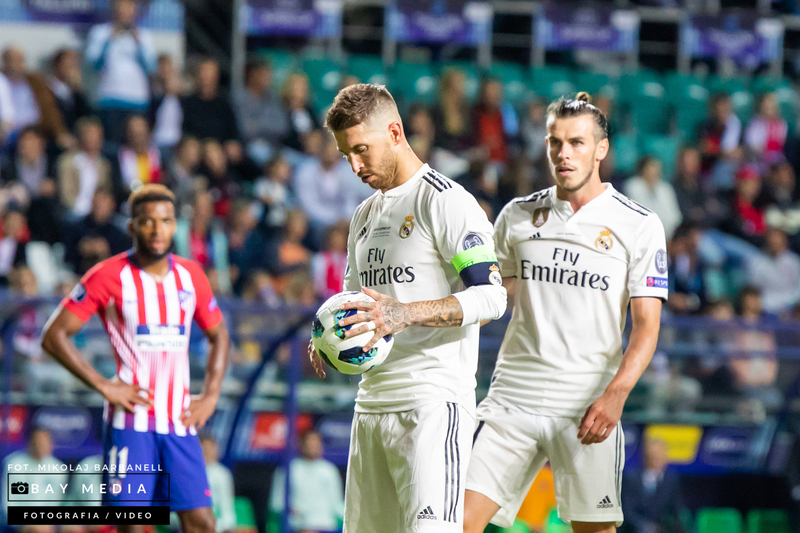 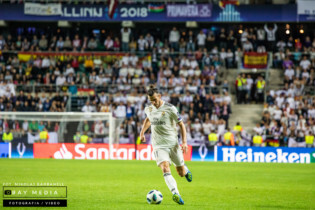 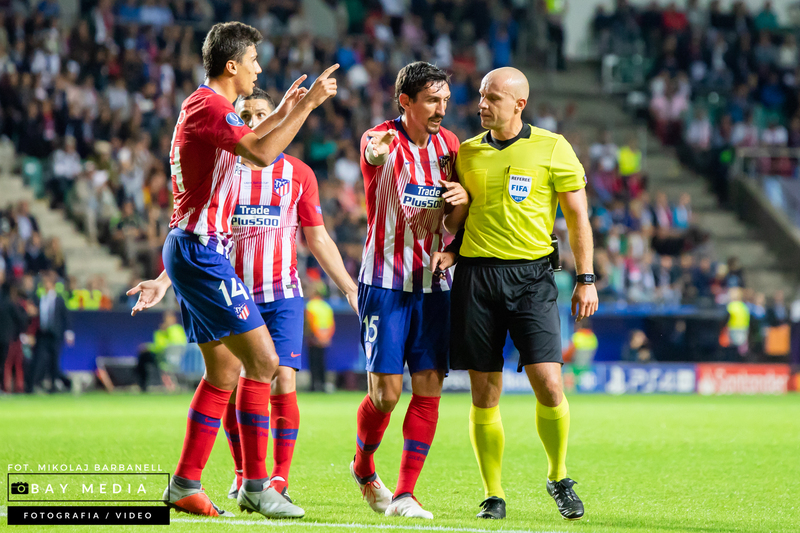 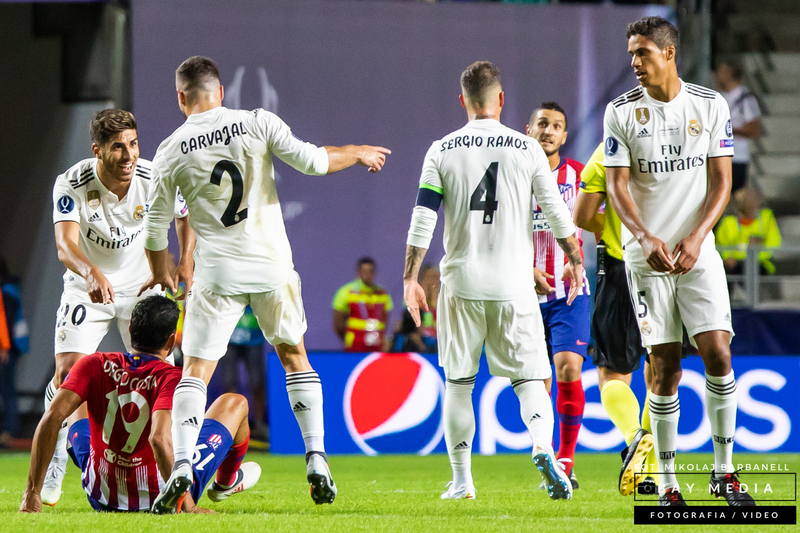 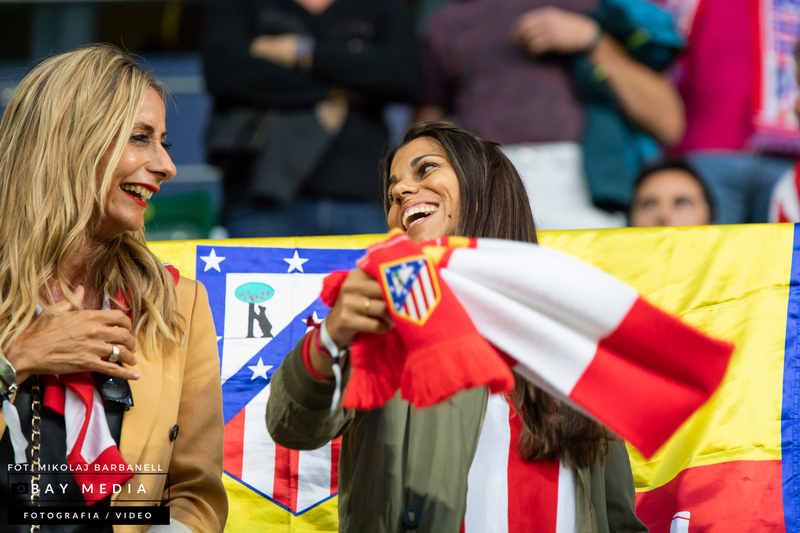 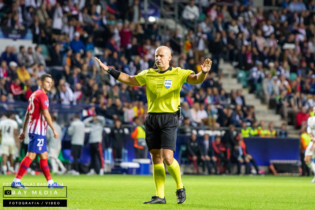 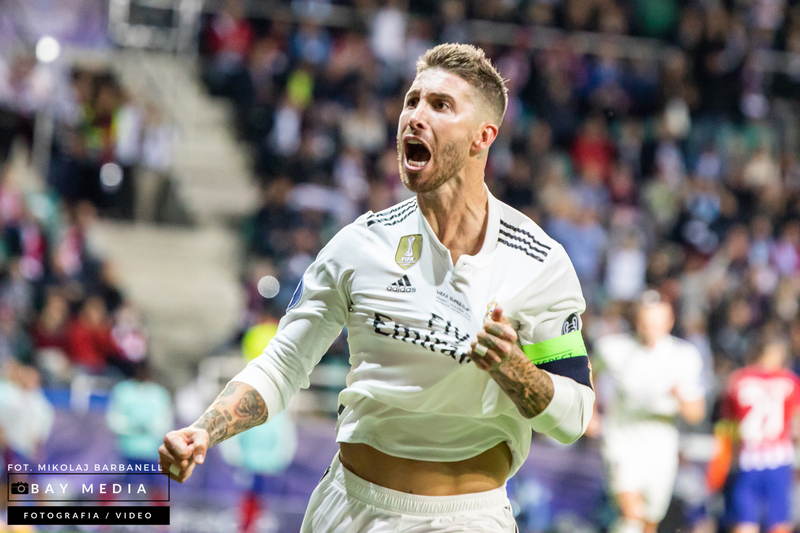 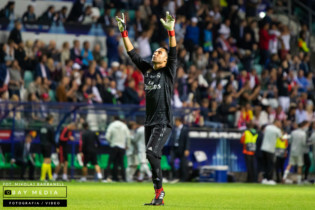 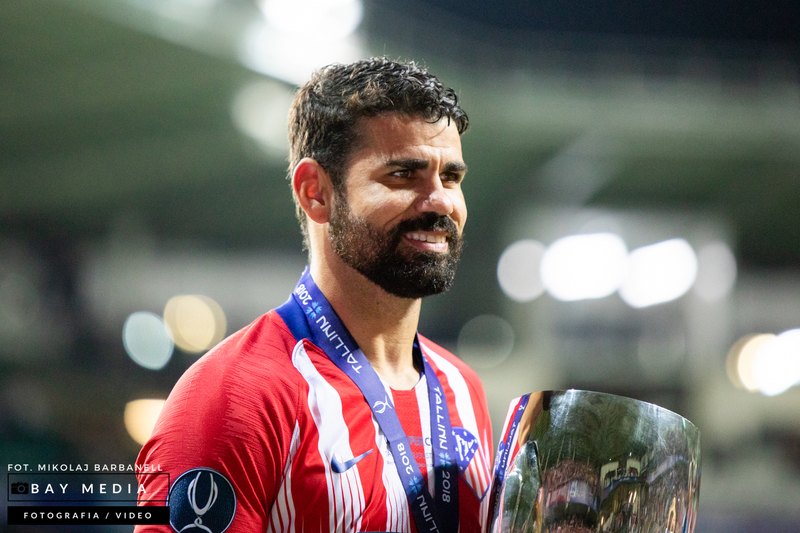 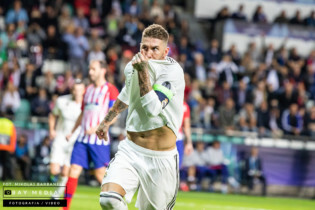 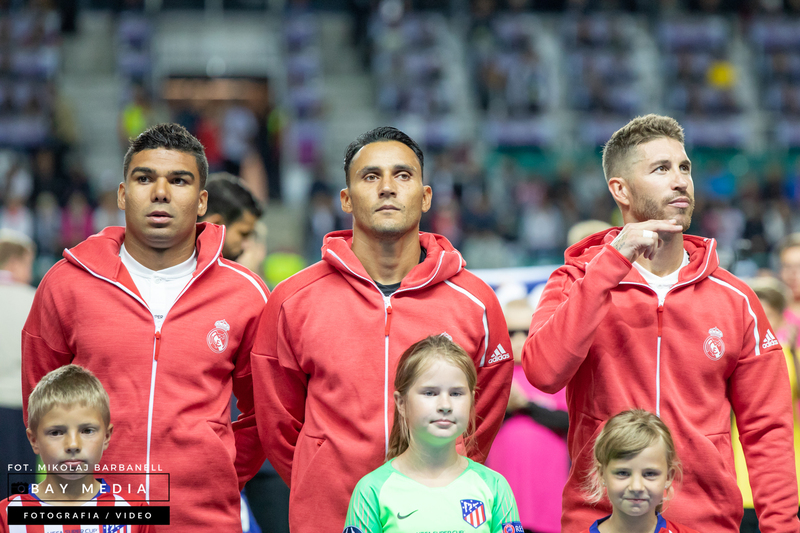 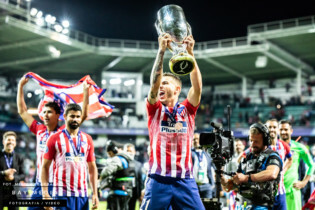 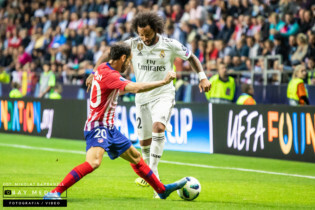 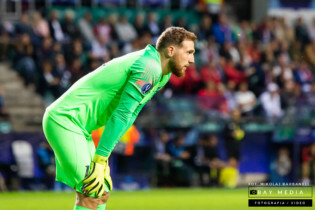 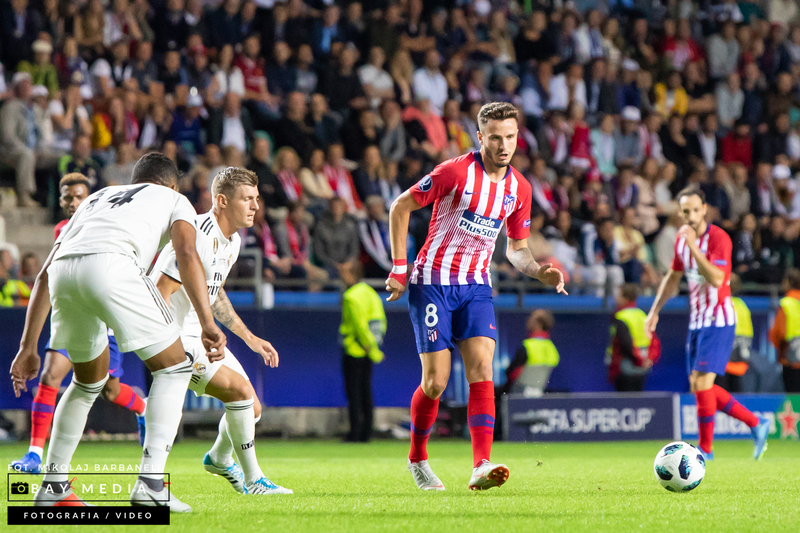 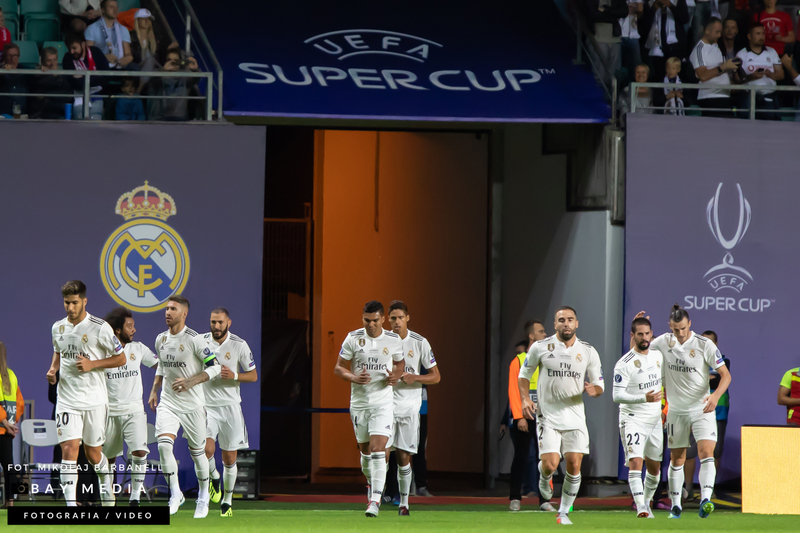 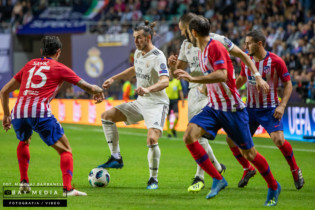 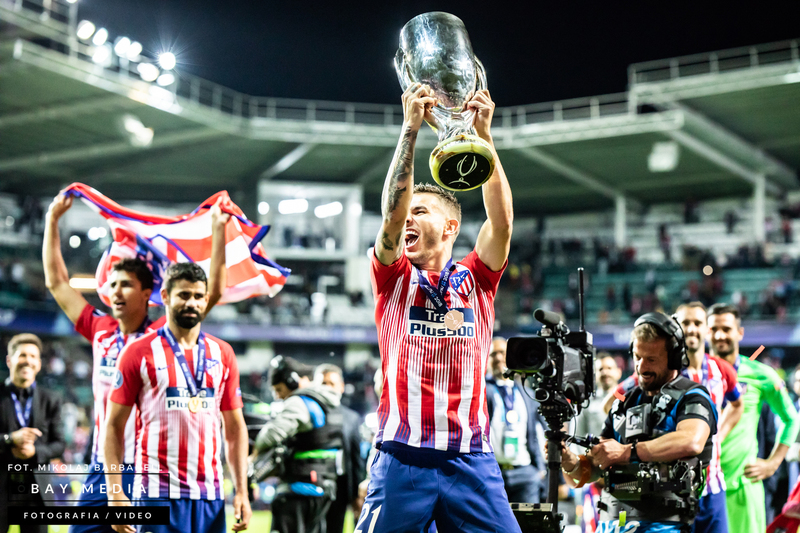 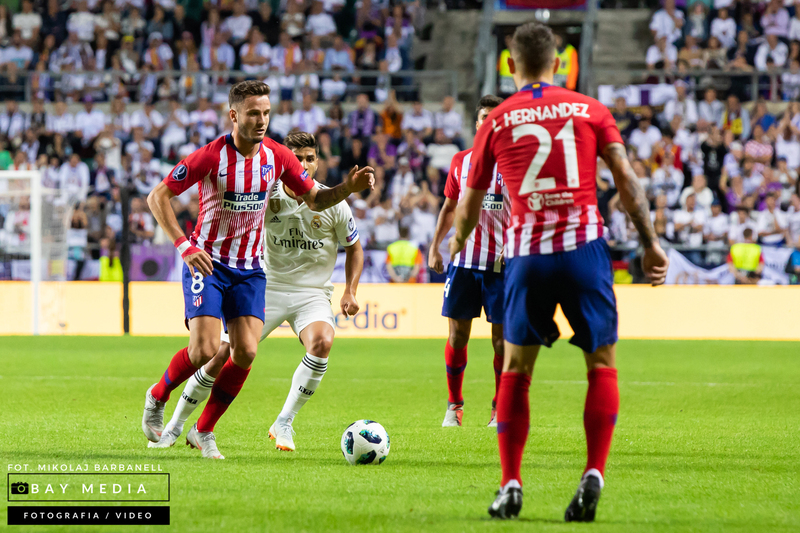 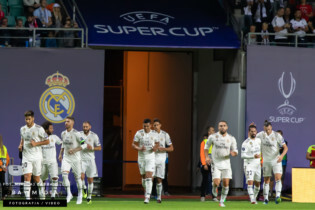 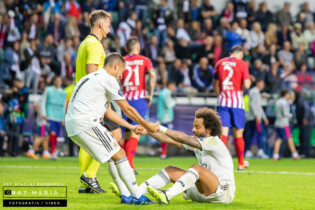 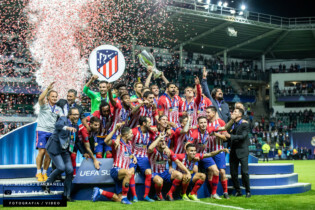 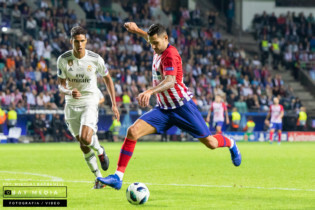 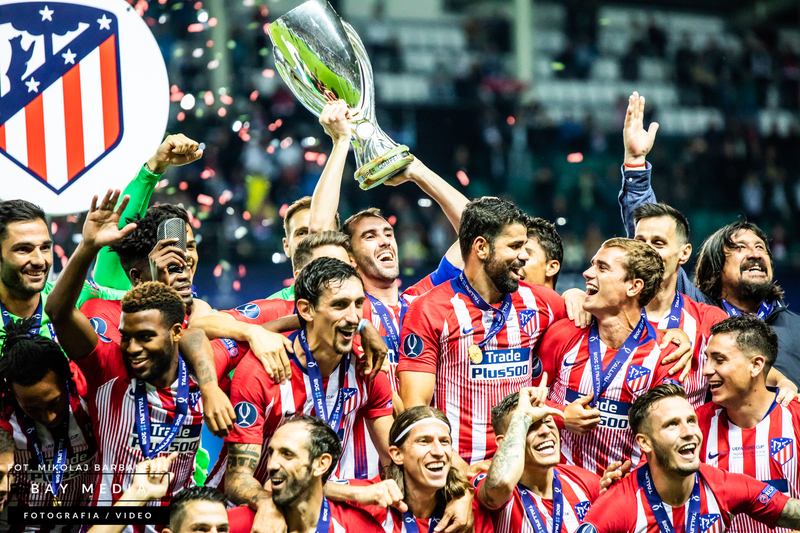 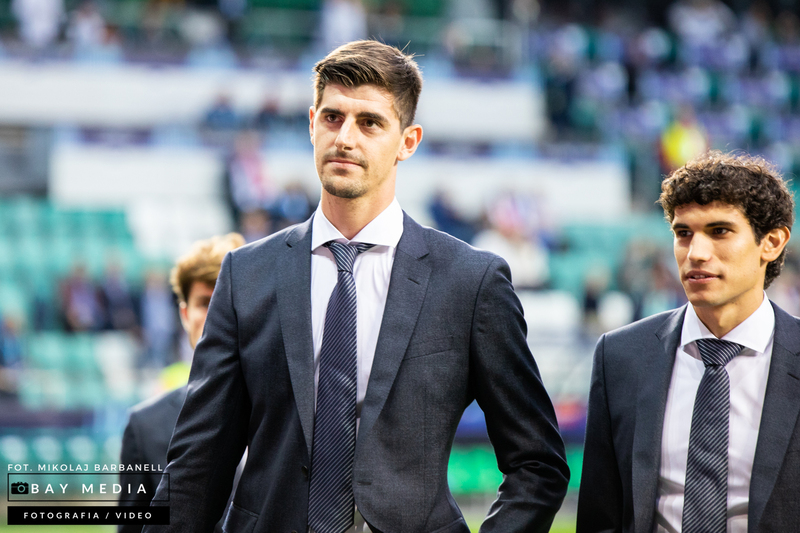 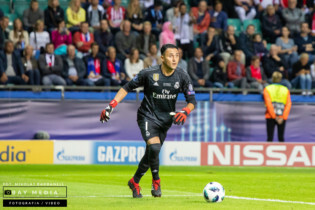 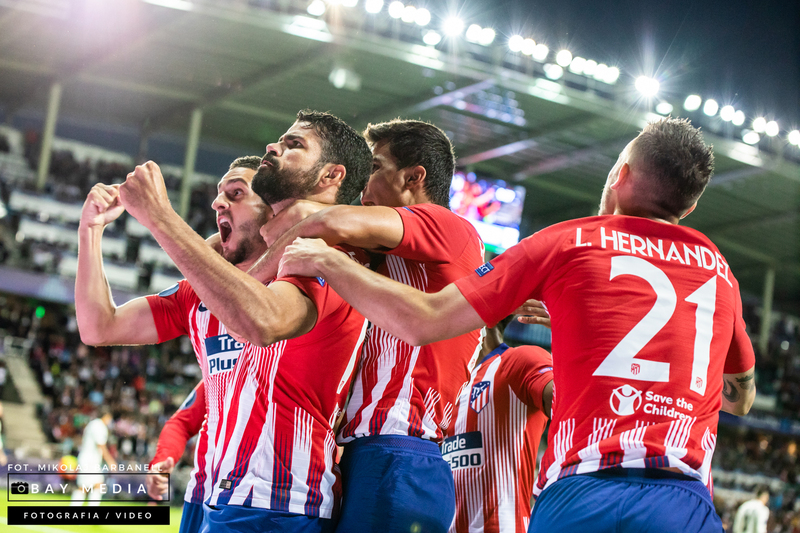 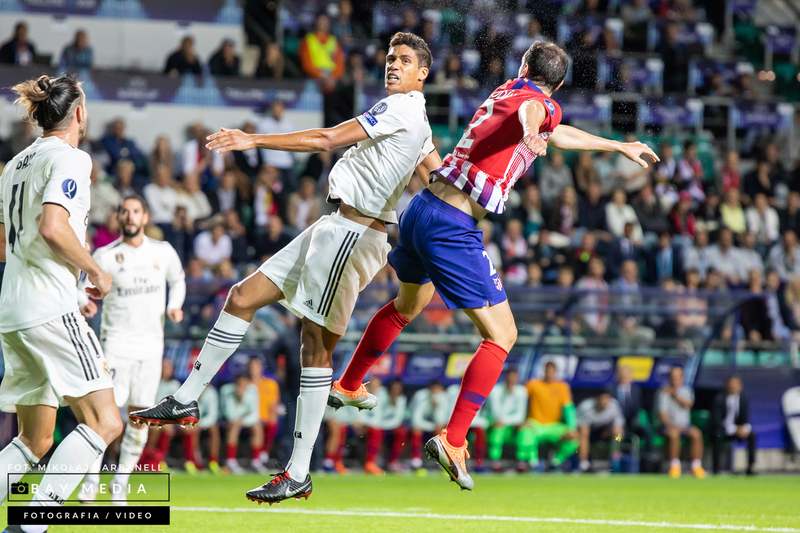 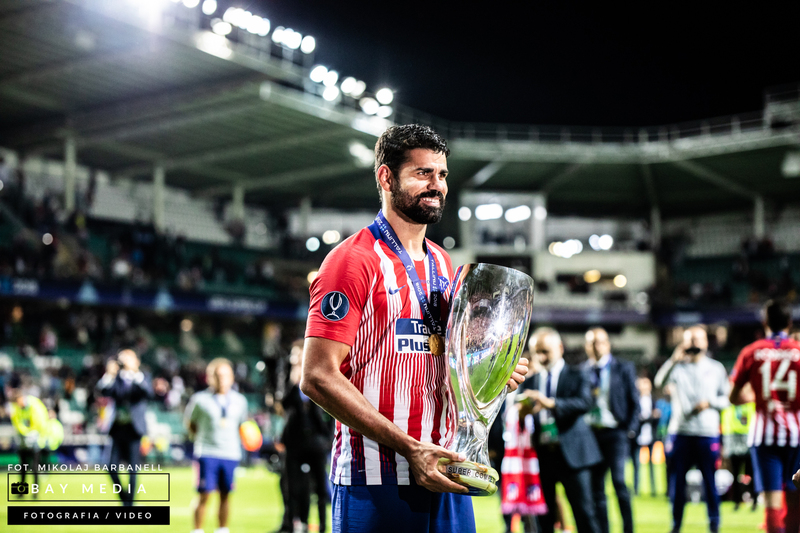 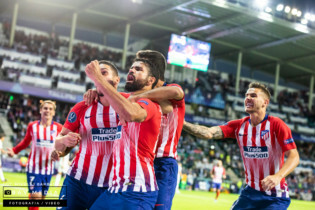 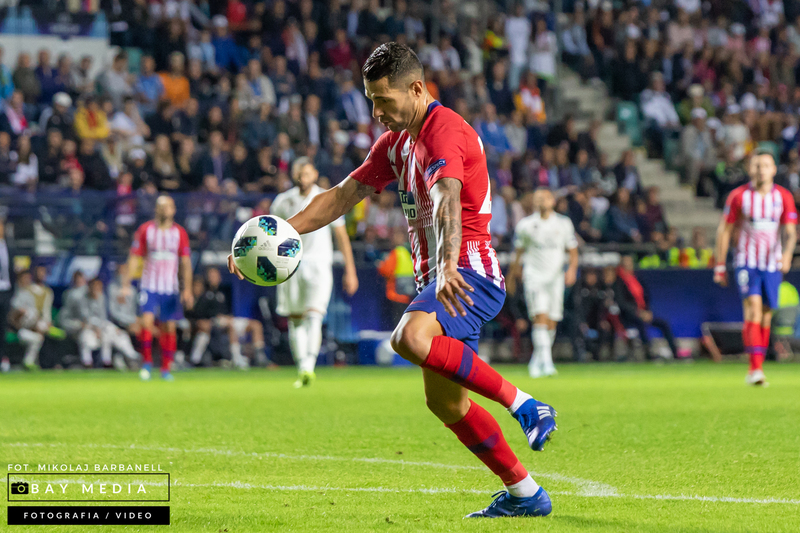 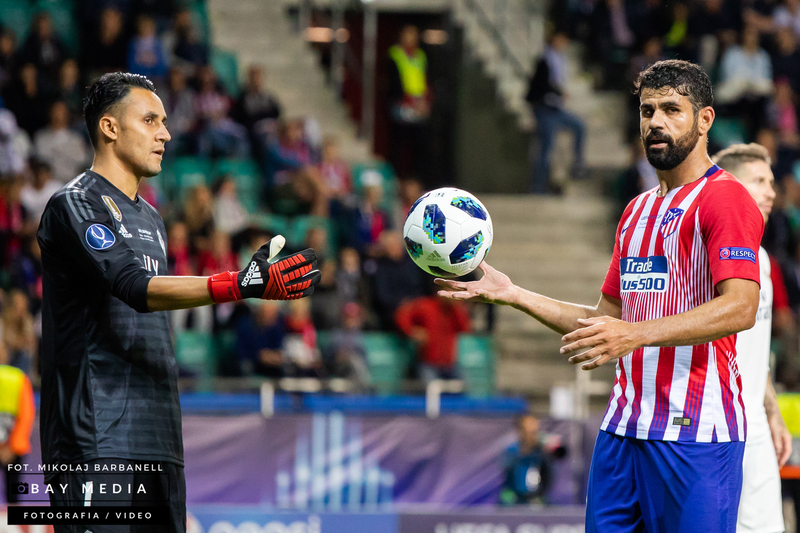 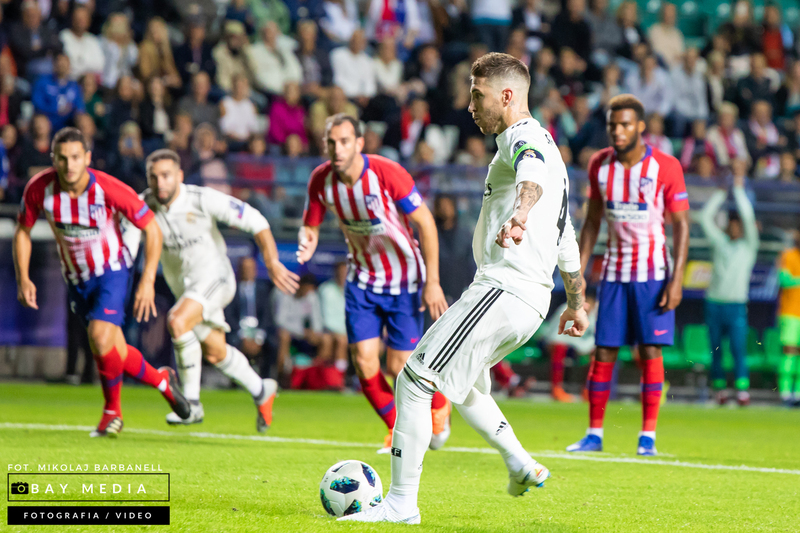 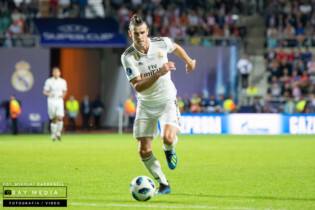 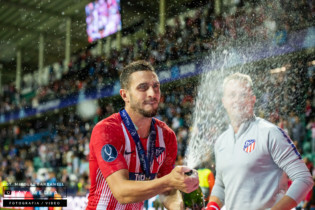 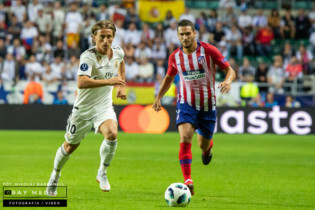 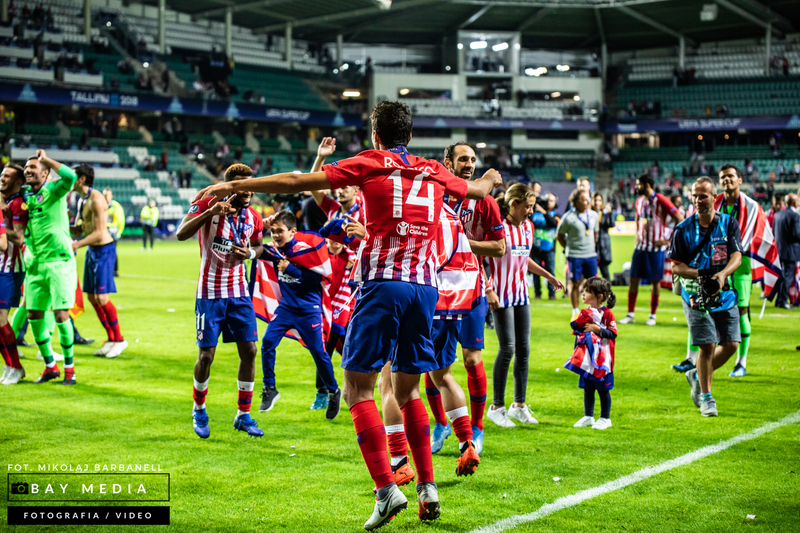 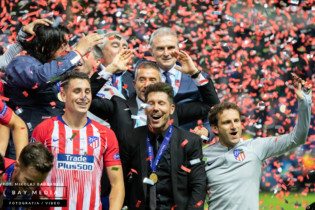 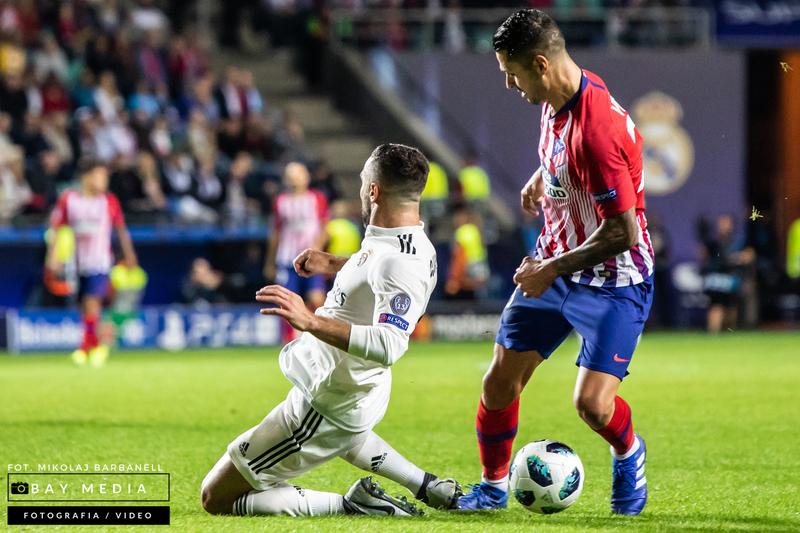 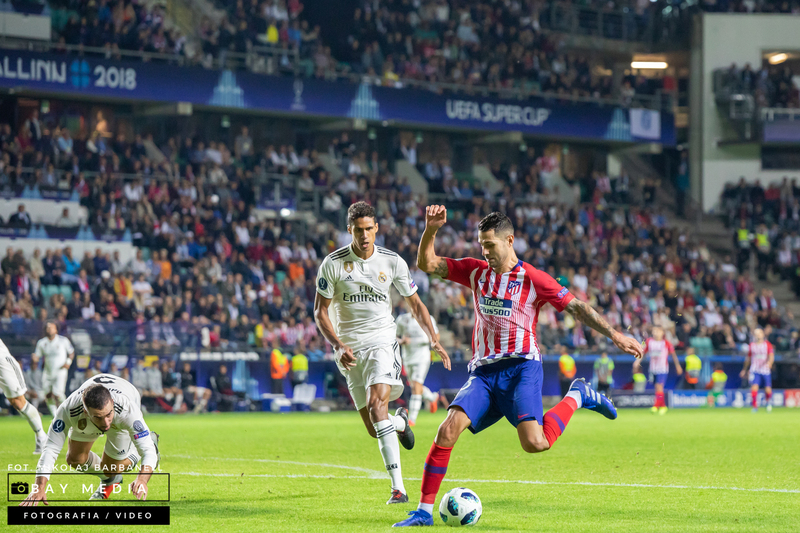 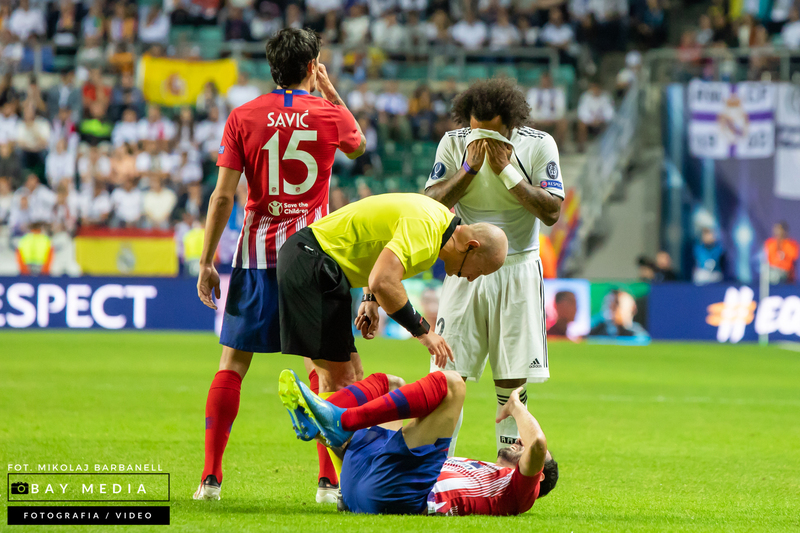 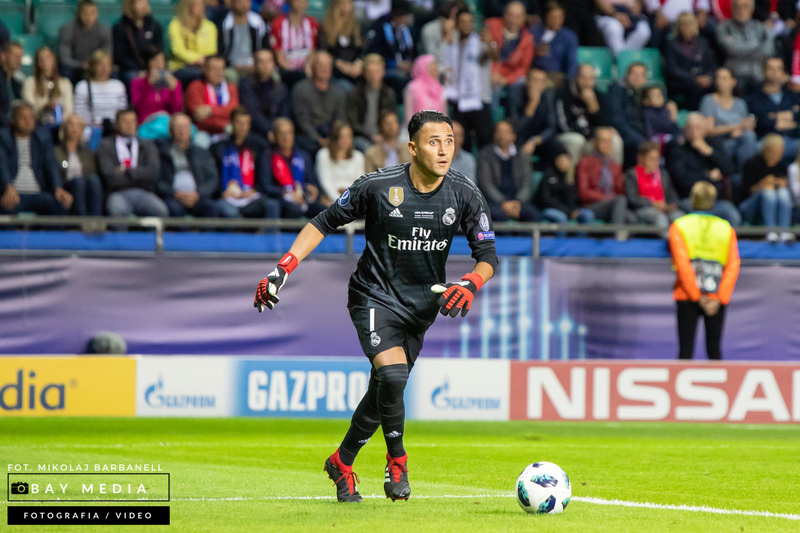 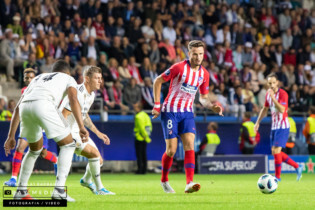 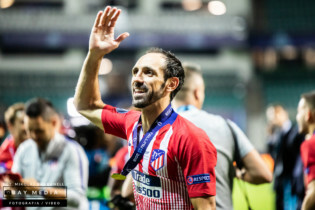 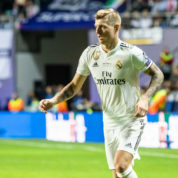 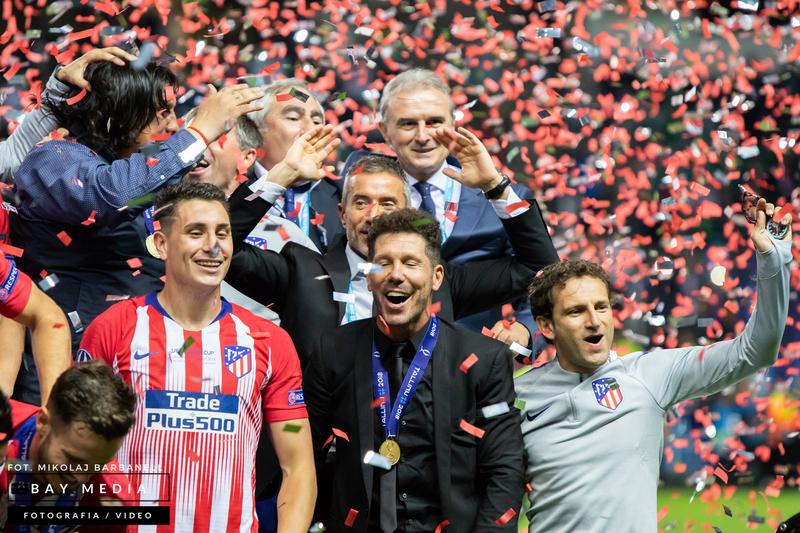 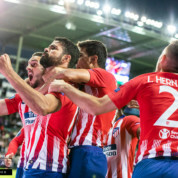 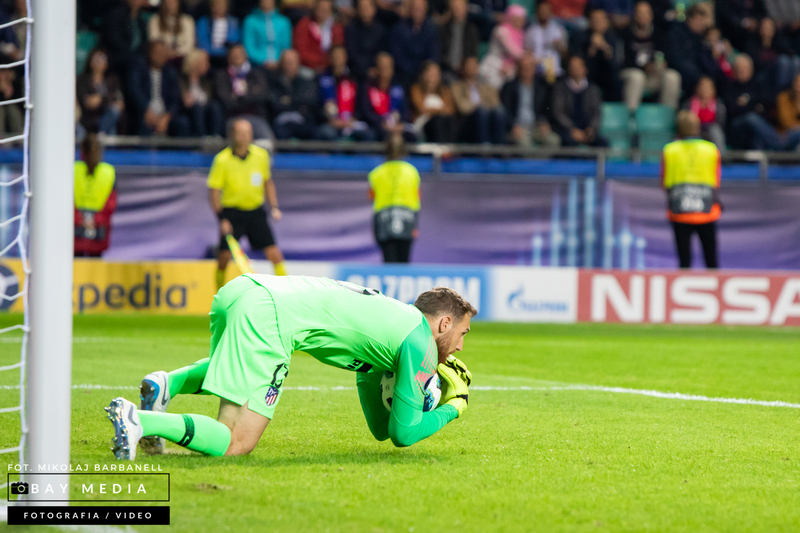 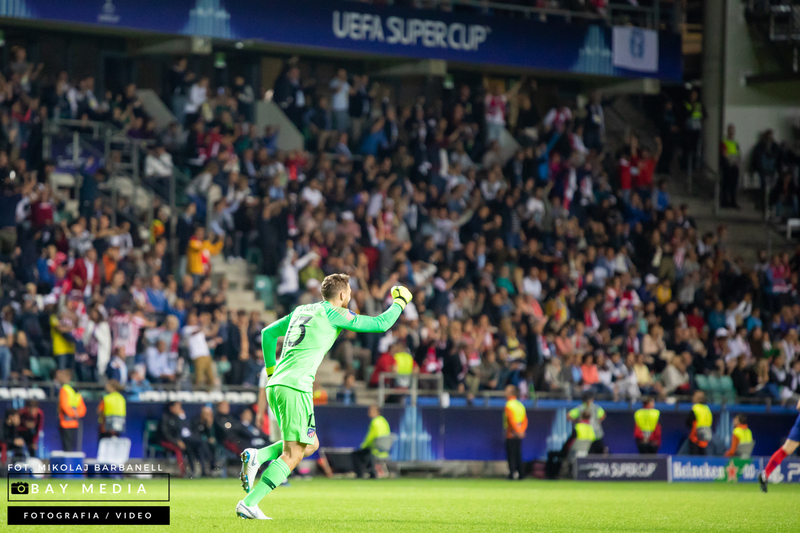 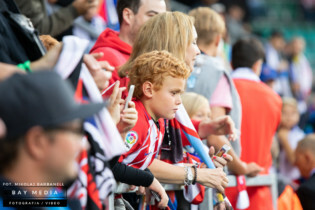 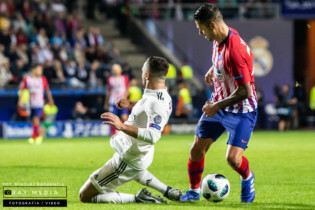 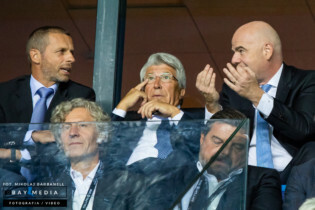 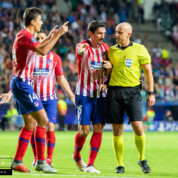 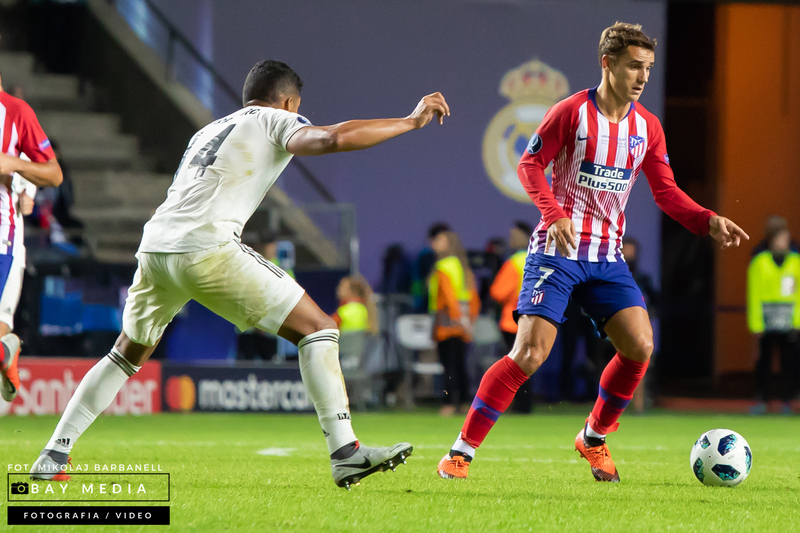 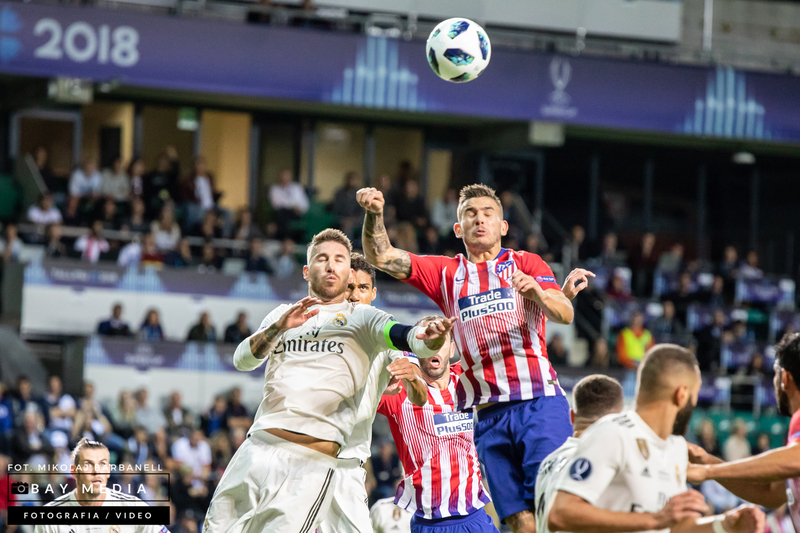 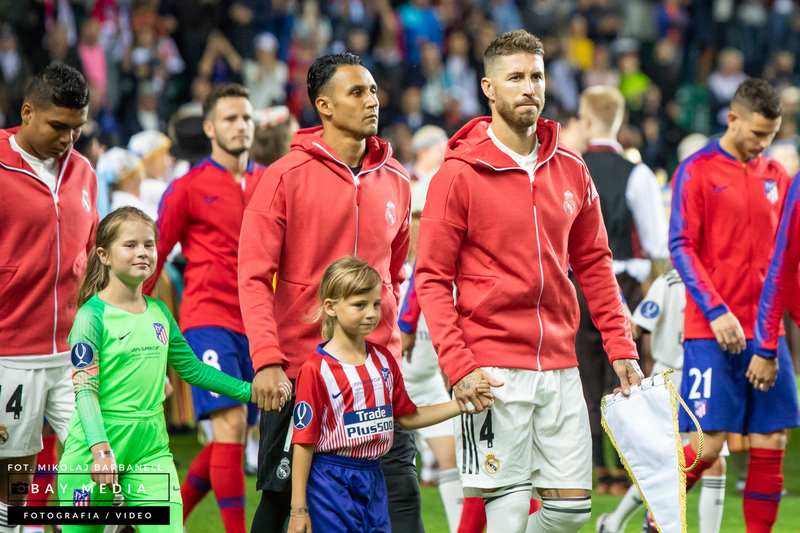 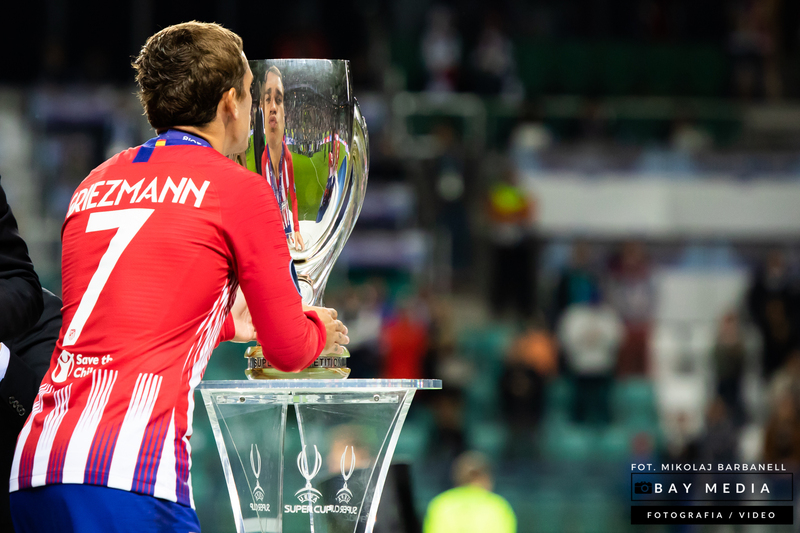 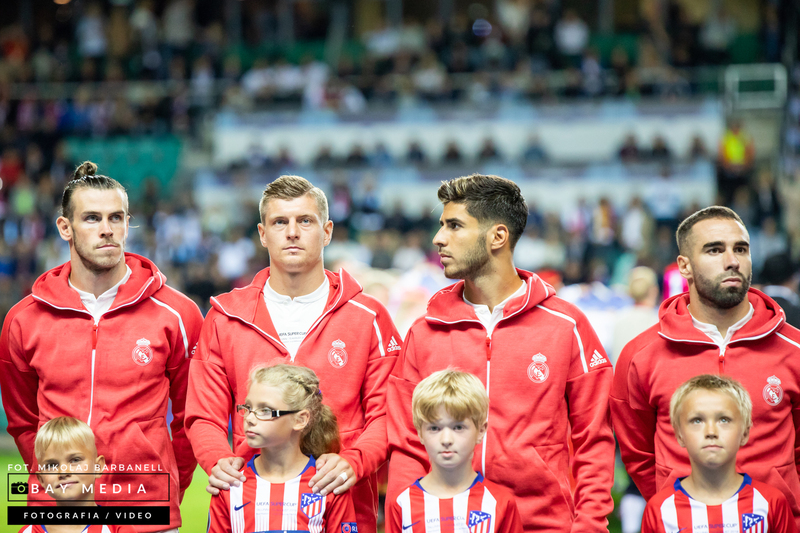 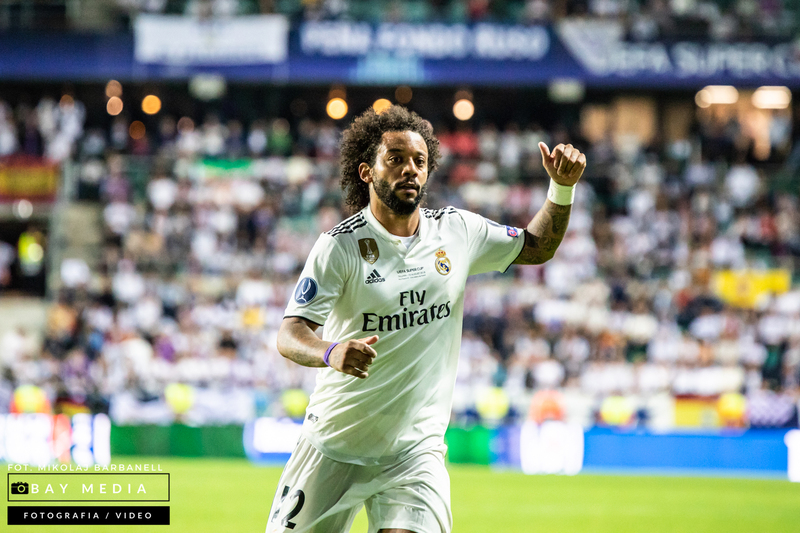 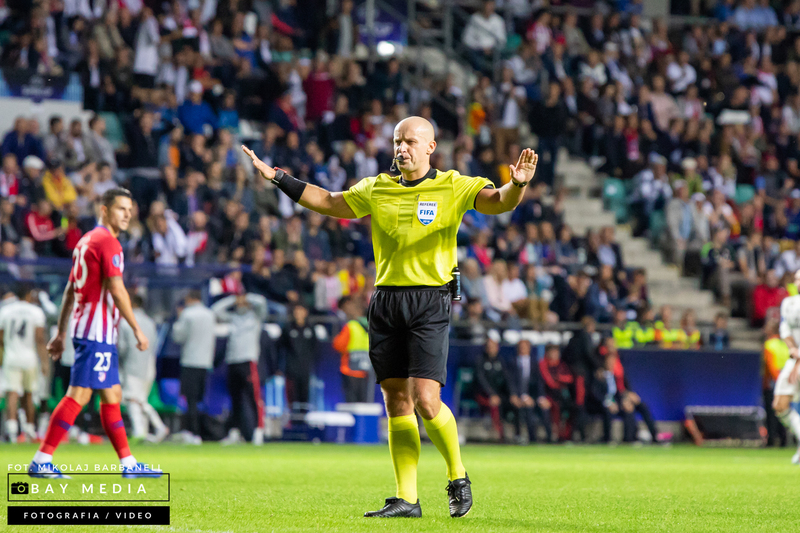 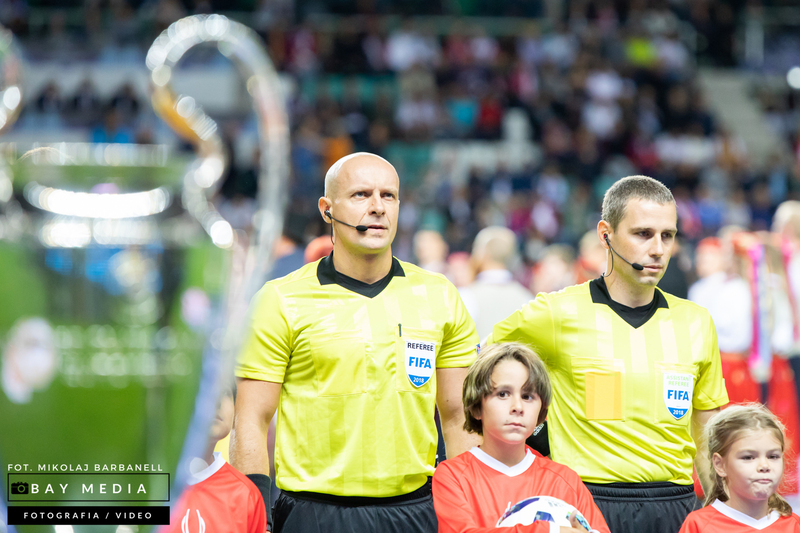 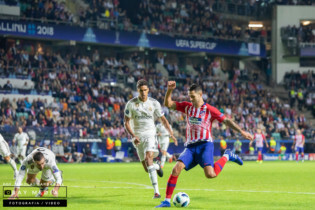 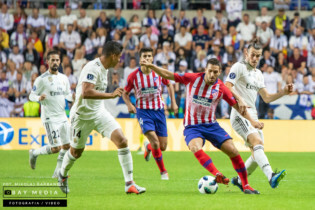 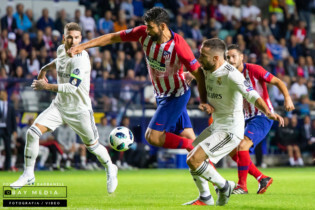 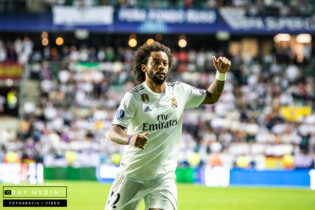 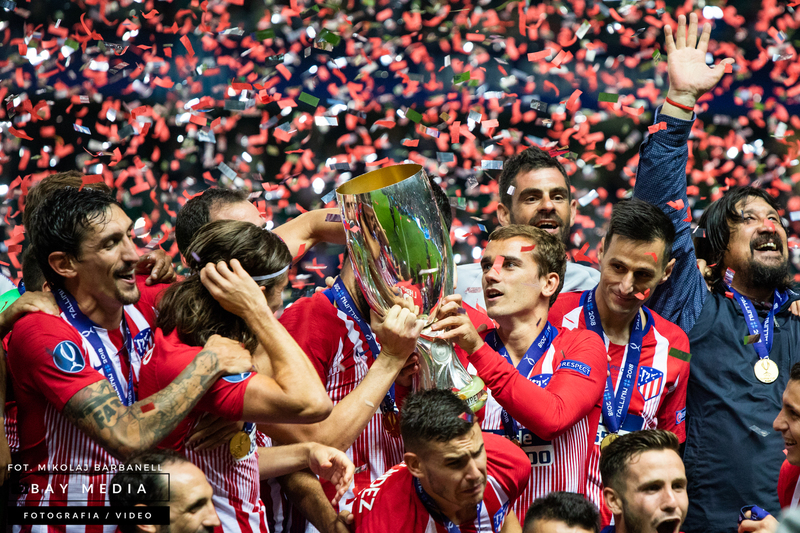 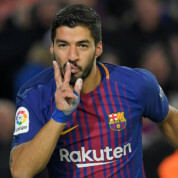 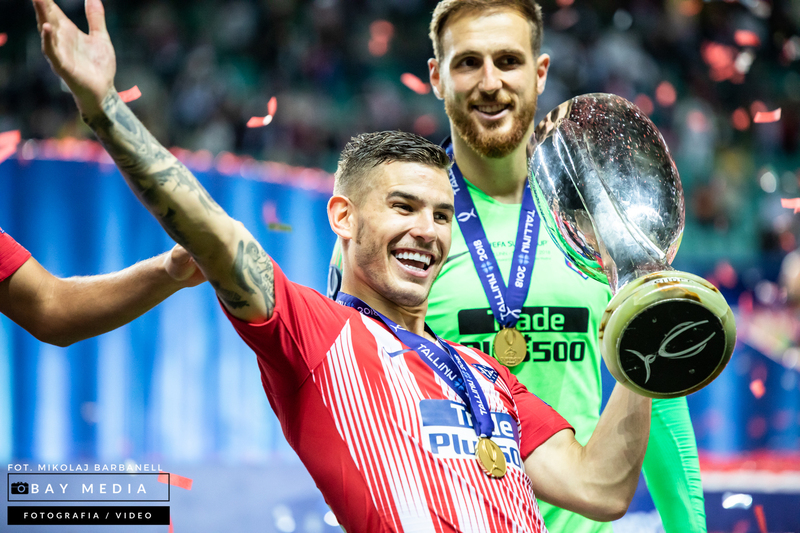 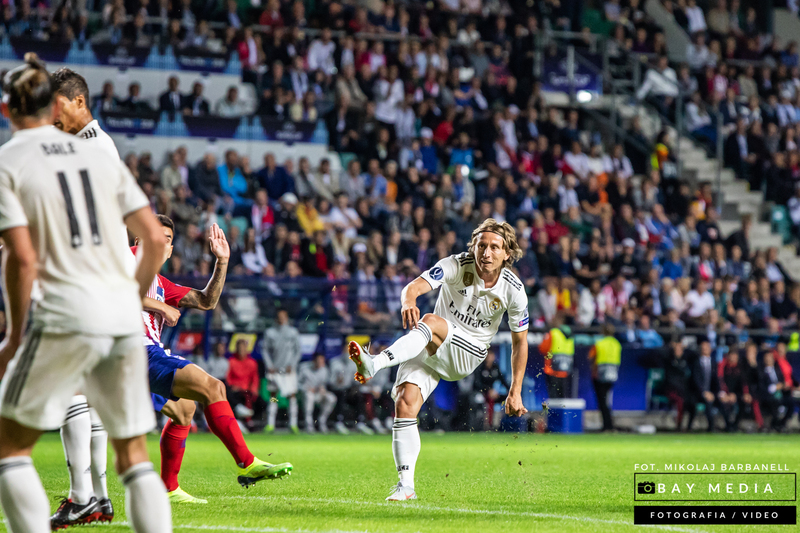 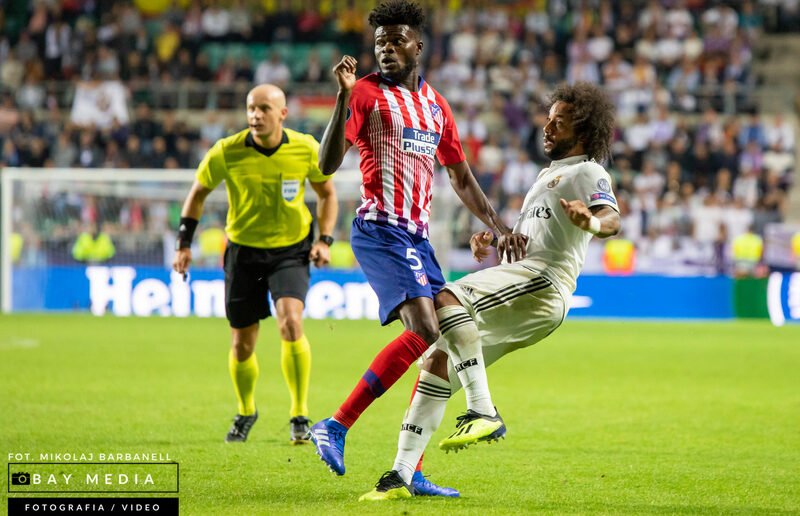 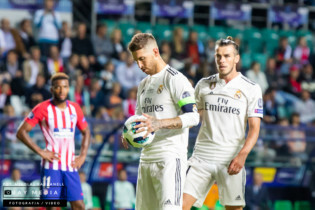 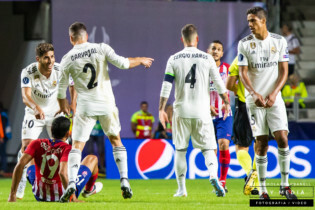 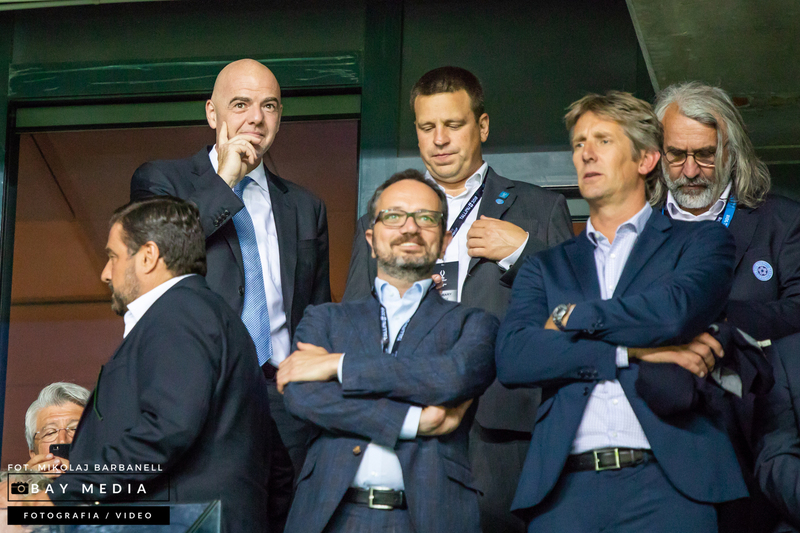 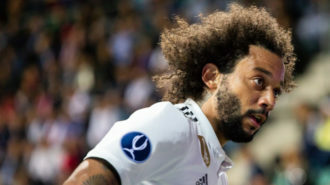 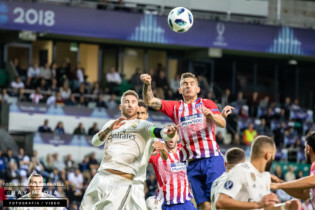 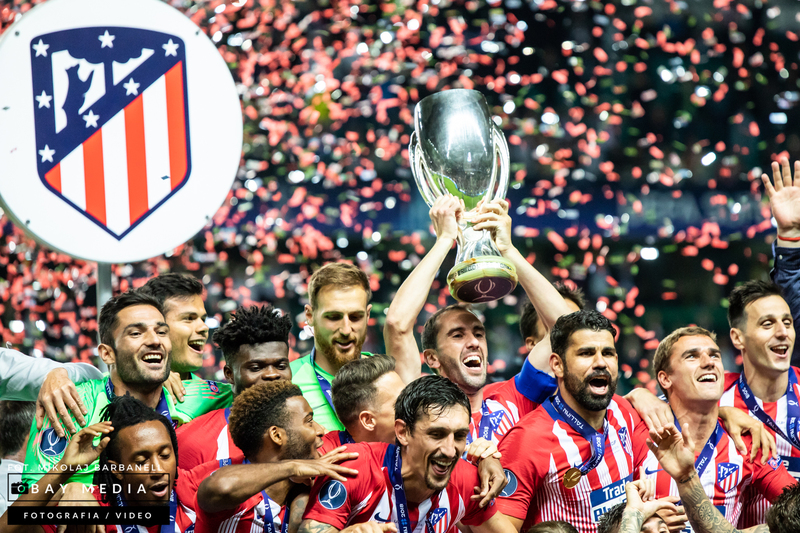 Photoreport from the UEFA SuperCup Final 2018: 15.08.2018, Real Madrid – Atletico Madrid 2:4 (1:1, 2:2), A. 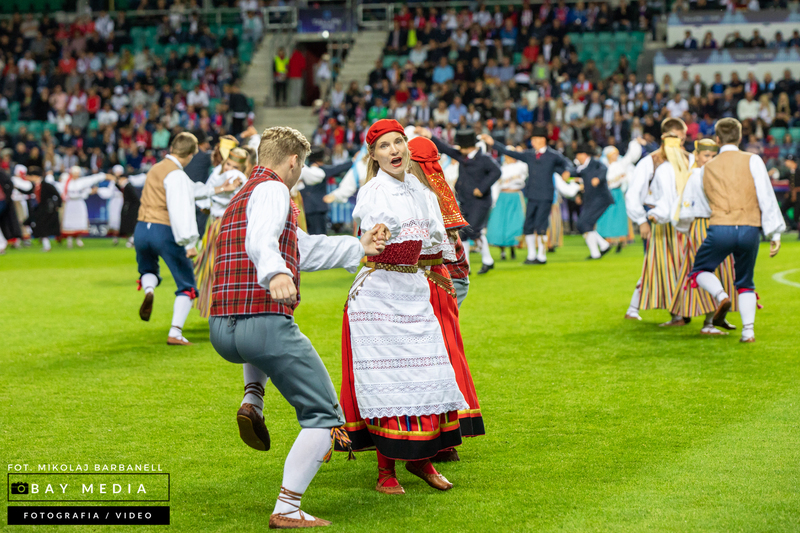 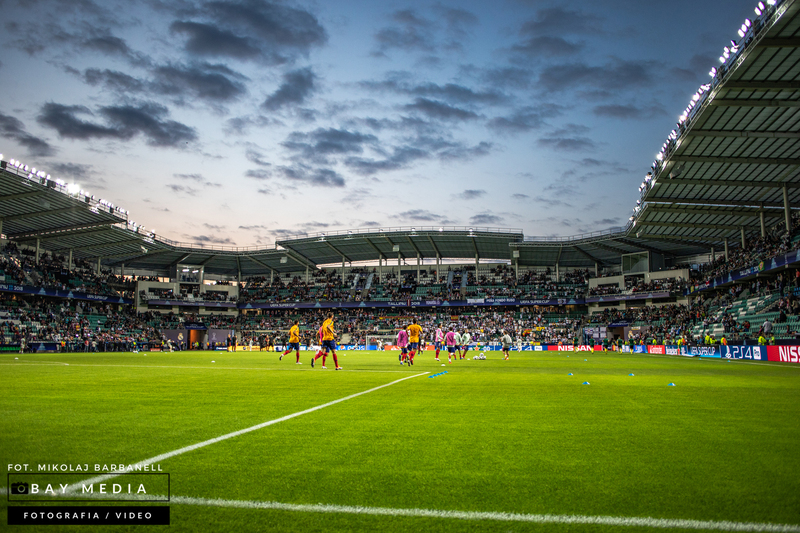 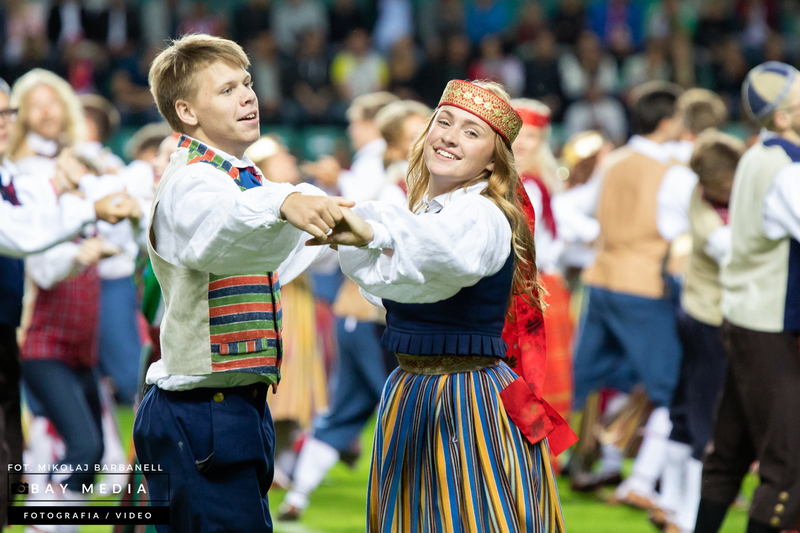 Le Coq Arena in Tallinn (Estonia). Previous Czy w Zabrzu znaleziono żyłę złota?